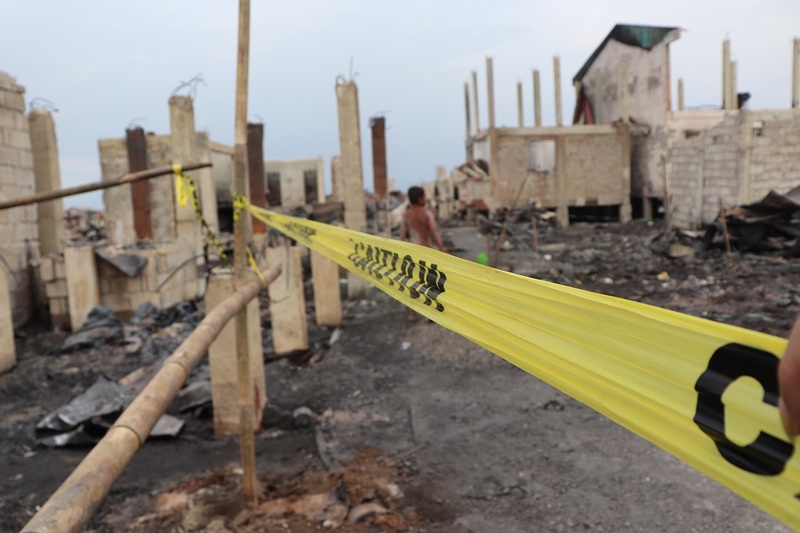 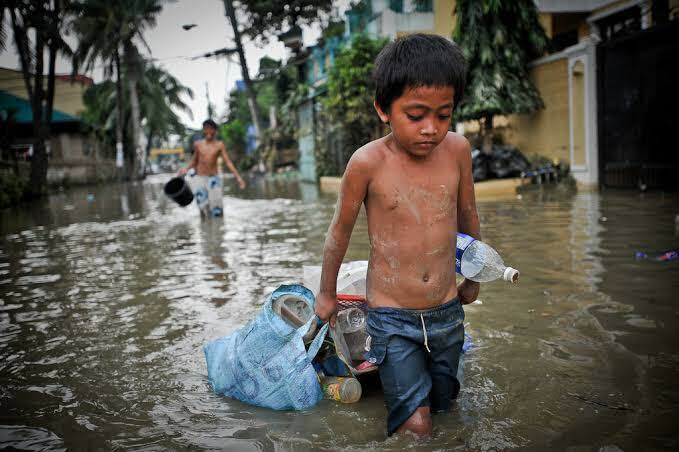 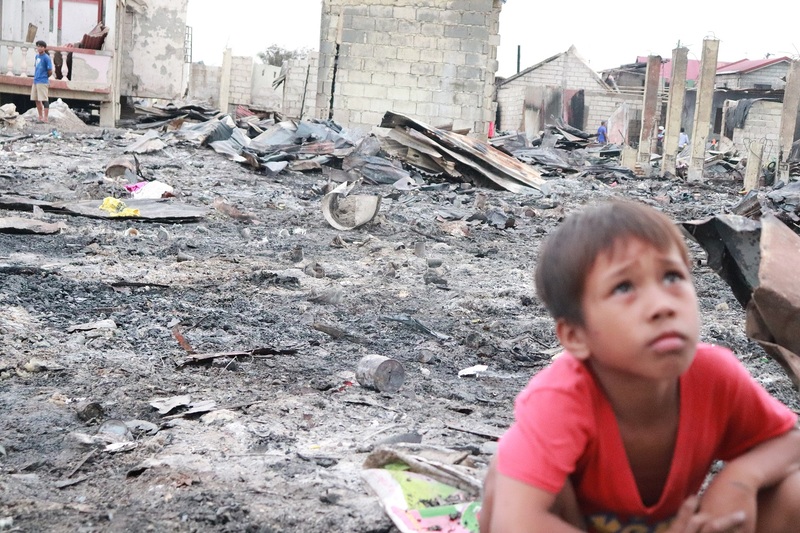 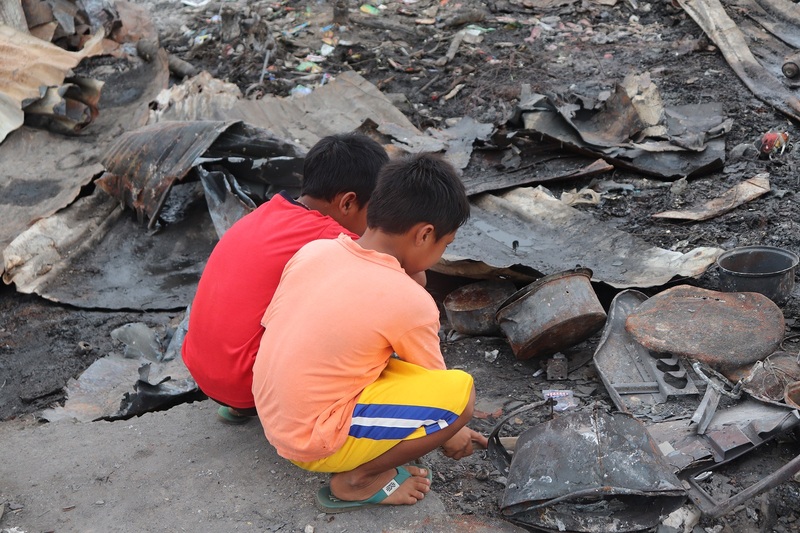 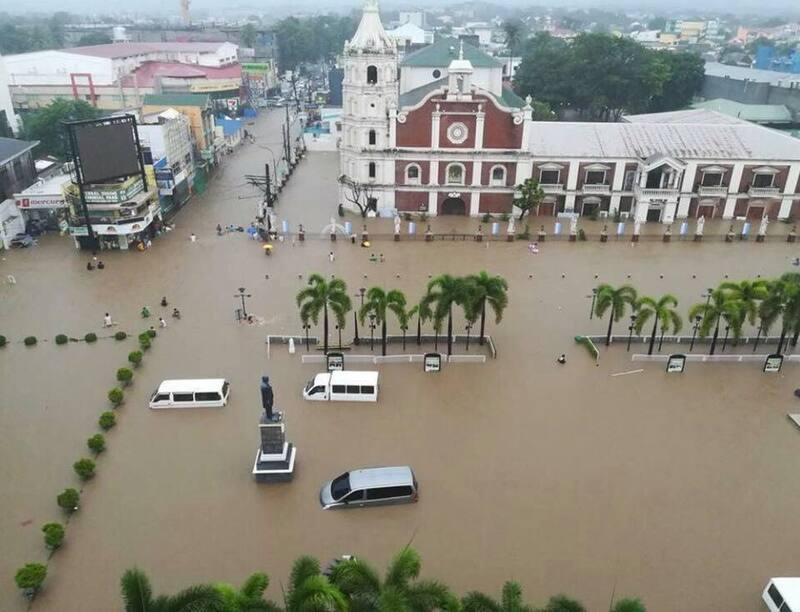 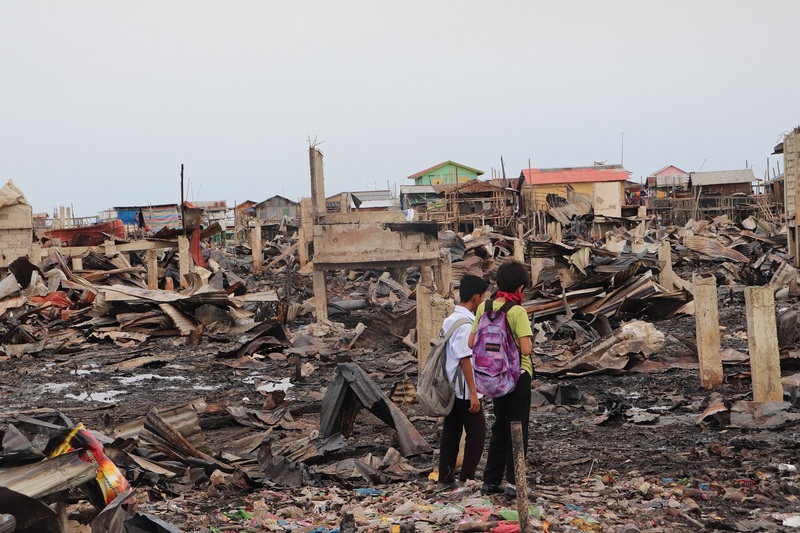 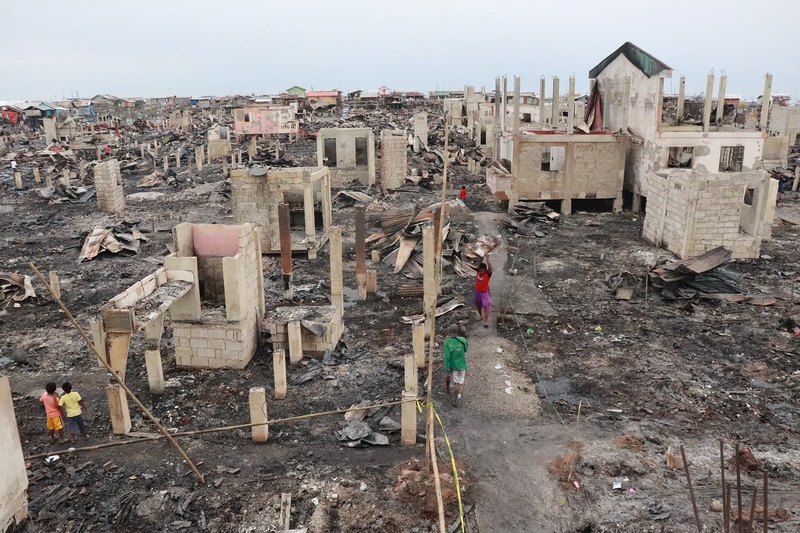 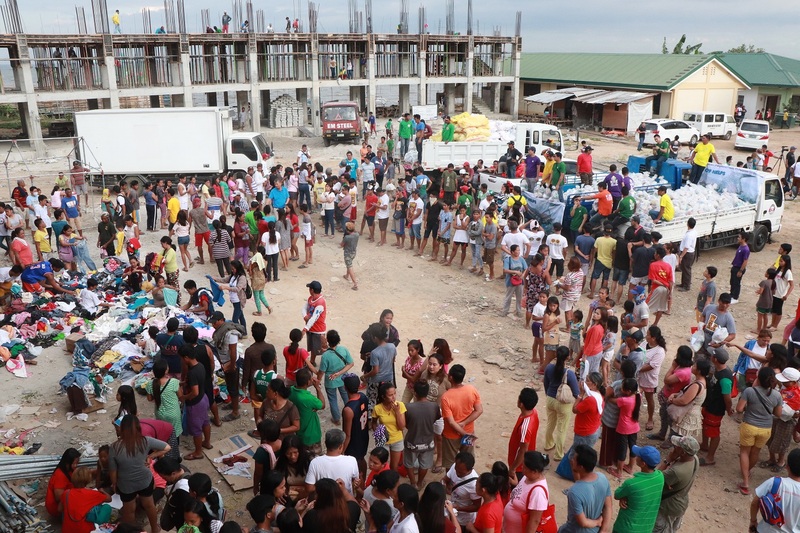 The town of Orion in Bataan has been declared under a state of calamity after a huge fire razed half of a village Tuesday, killing one and affecting more than a thousand families. 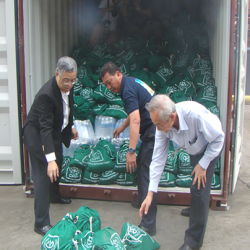 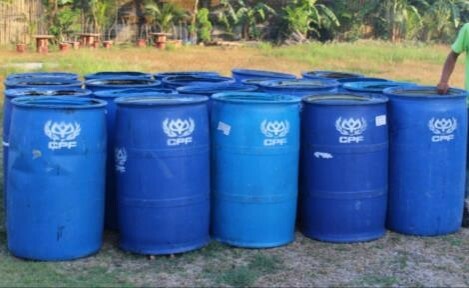 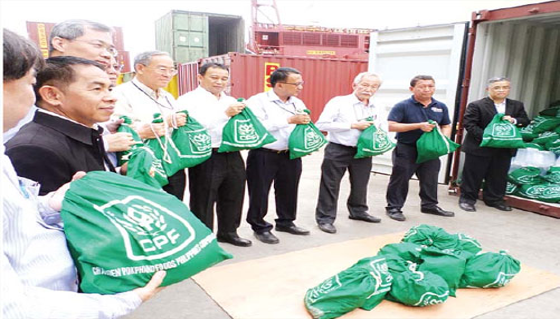 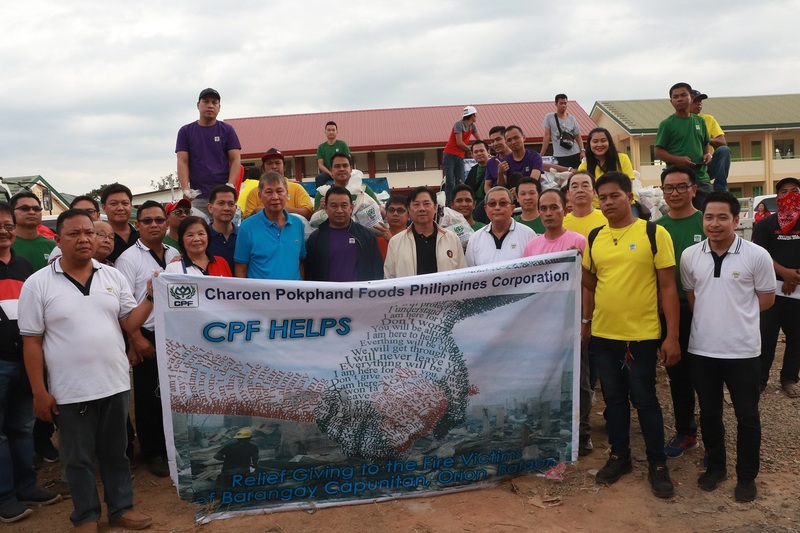 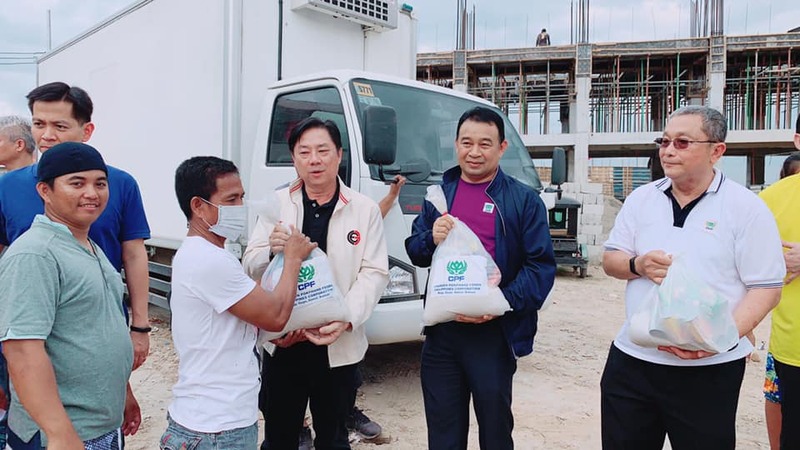 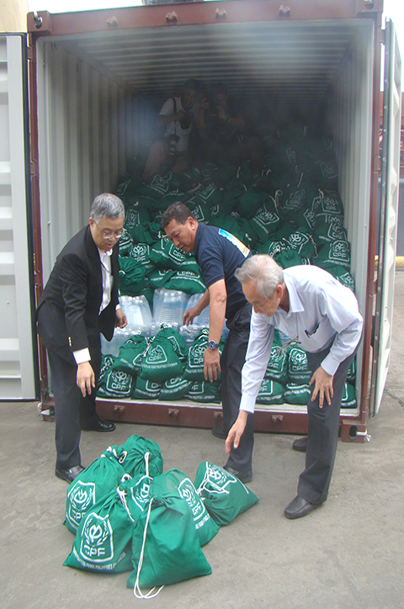 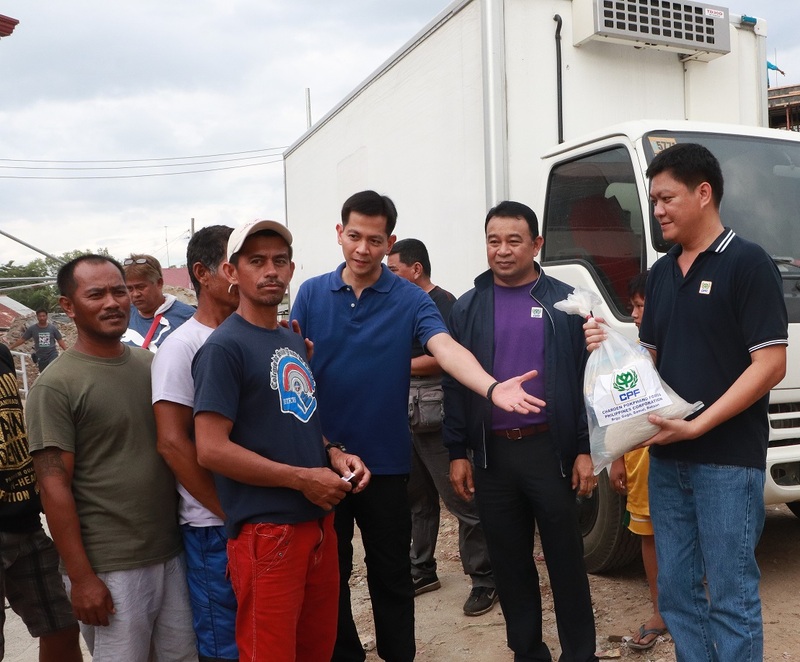 CPF Philippines has donated 1020 food relief packages, clothing with the supporting of Royal Thai Defence & Air force Attache to Cong. 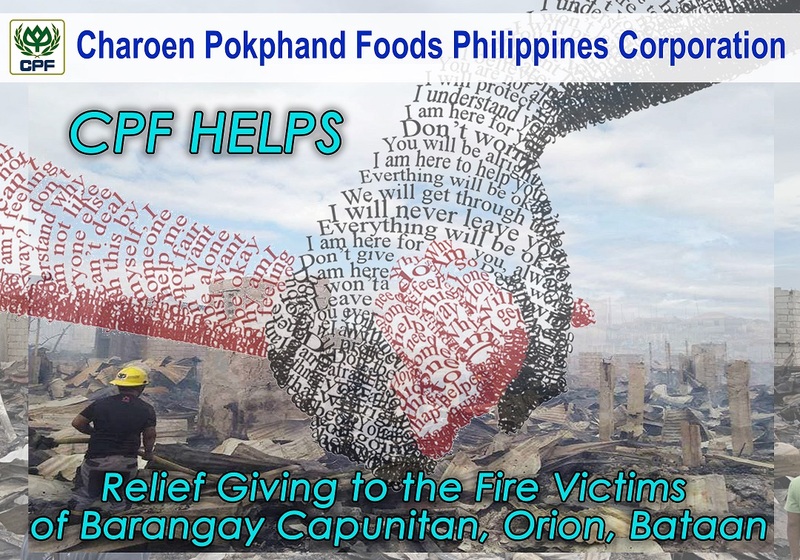 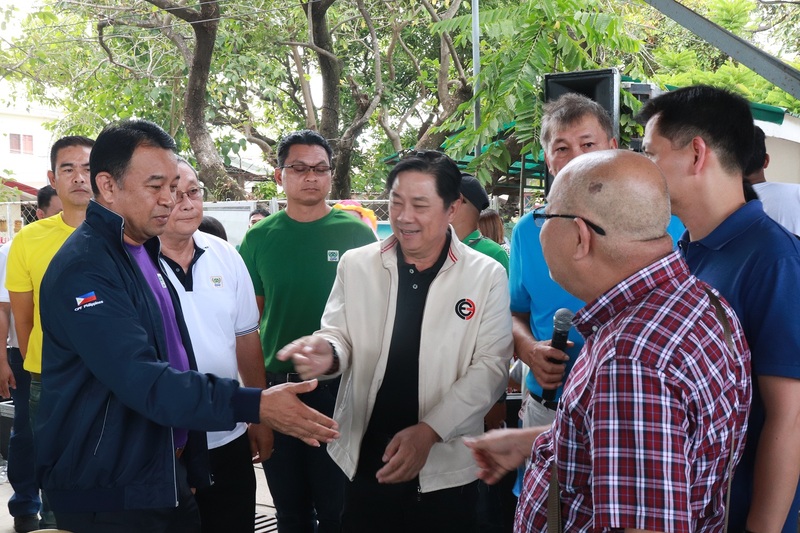 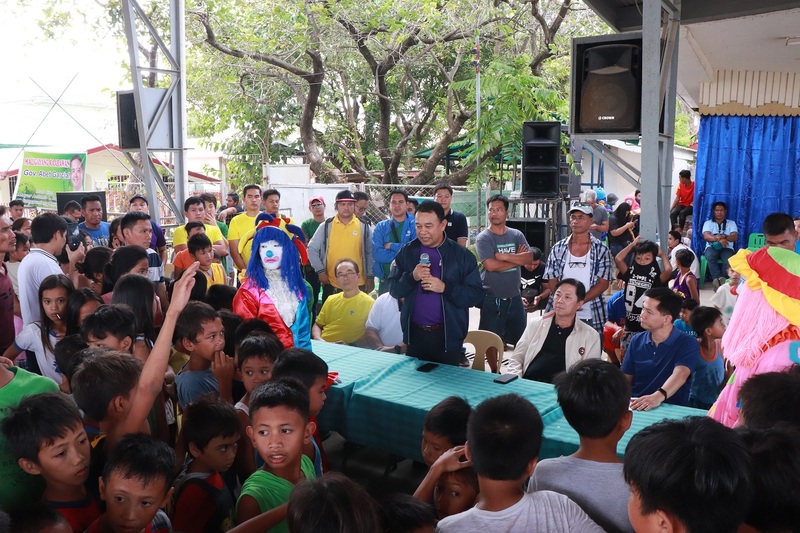 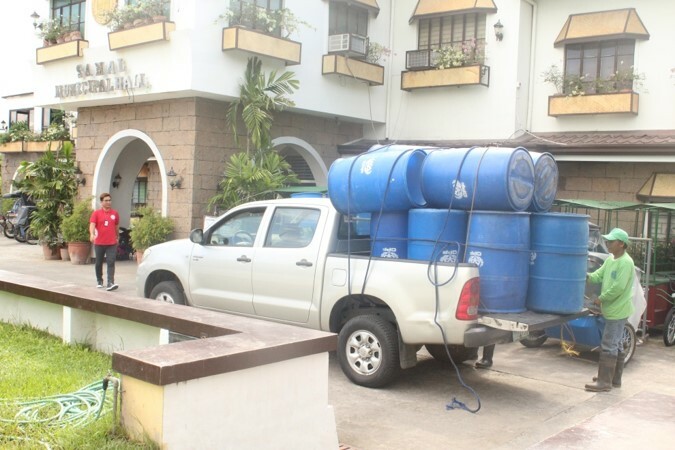 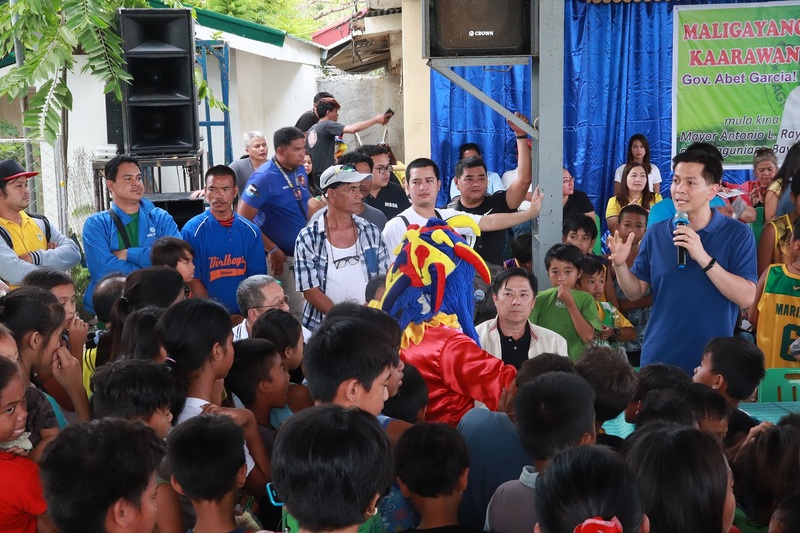 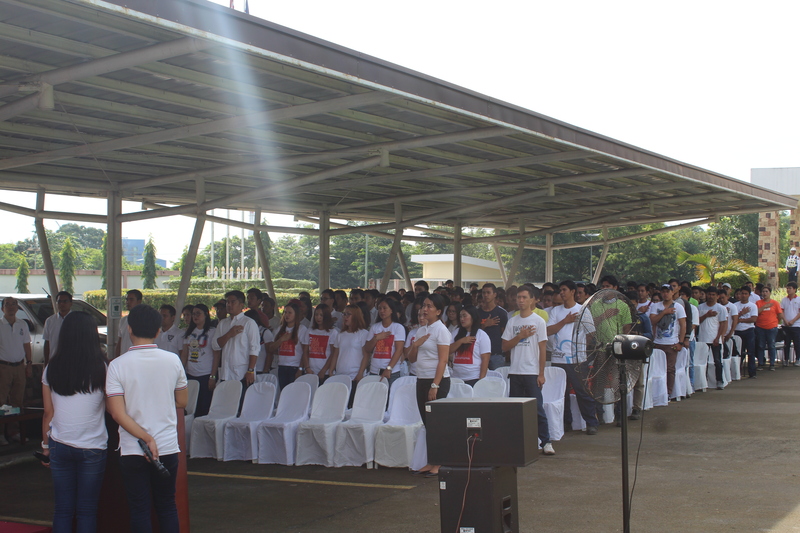 Joet Garcia, Mayor of Orion Municipality in supporting those fire victims. 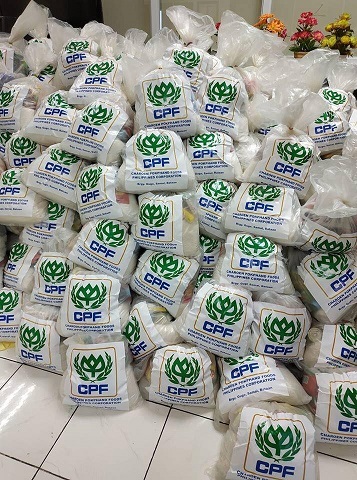 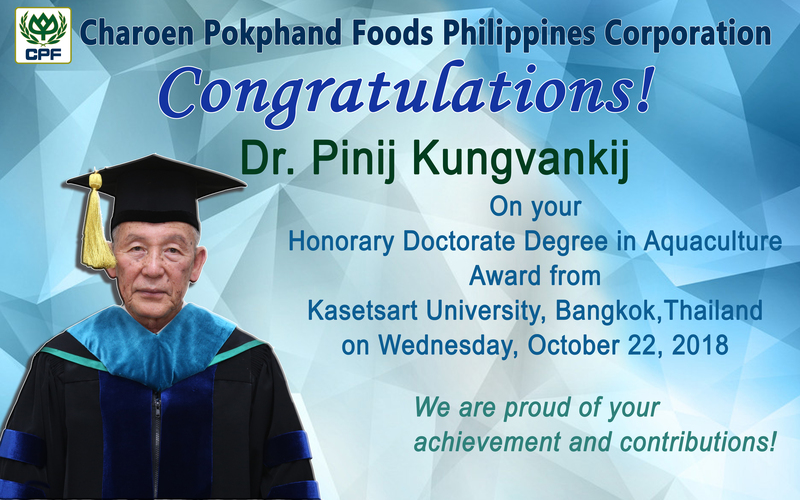 Thank you for the supports from my CPF family. 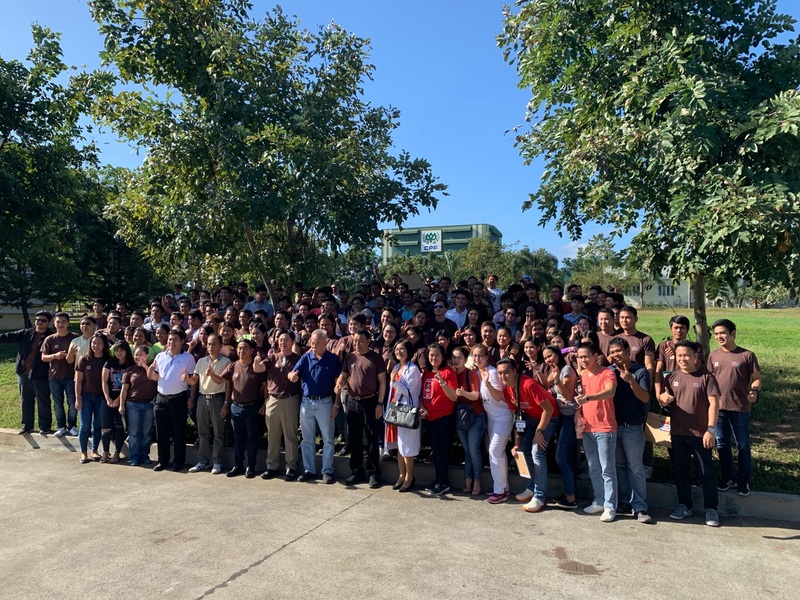 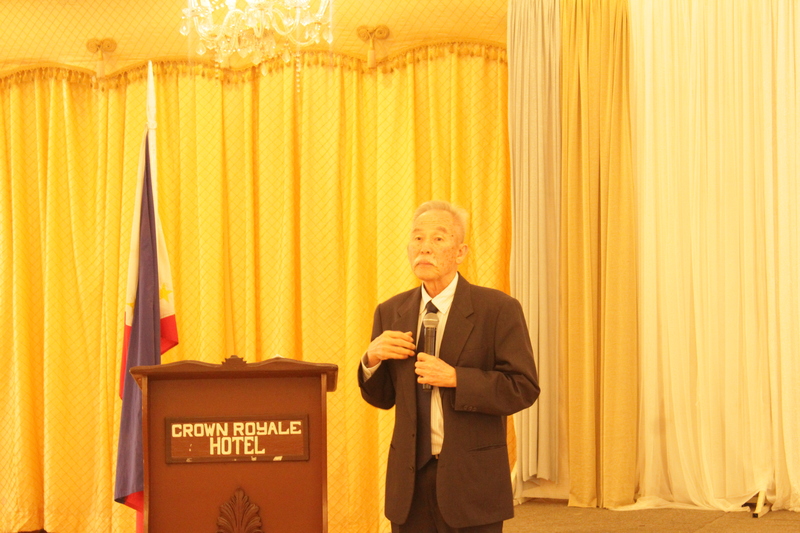 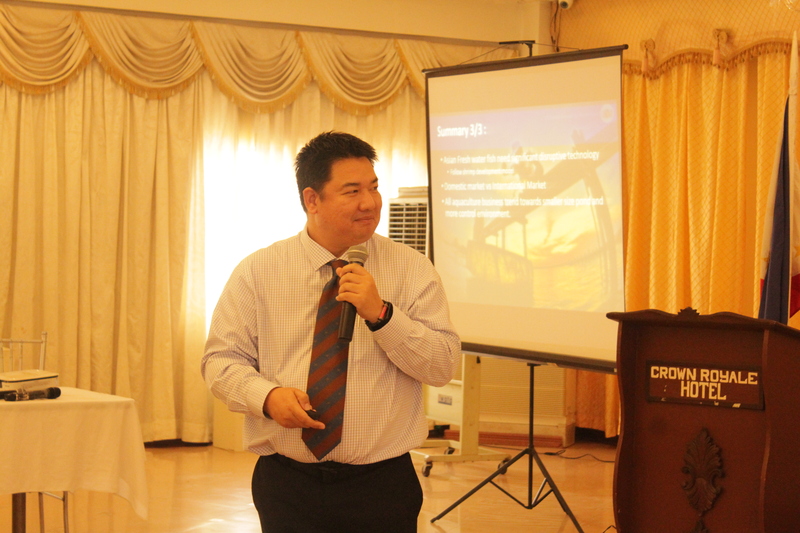 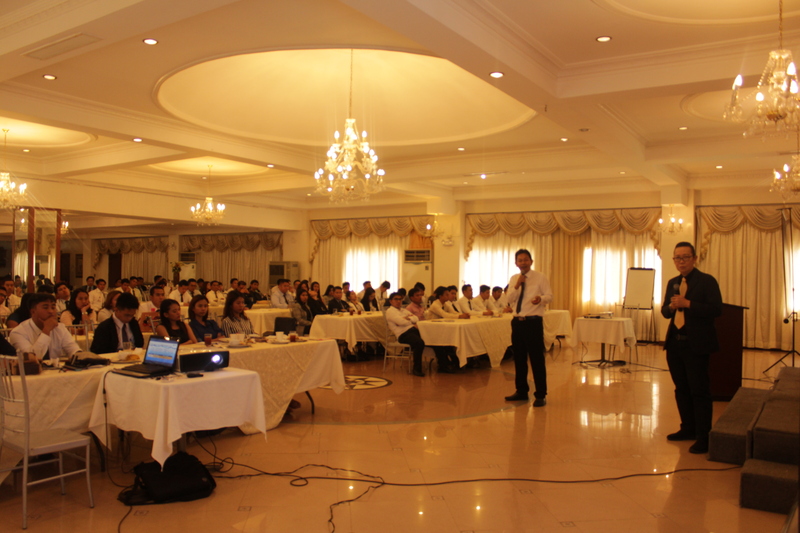 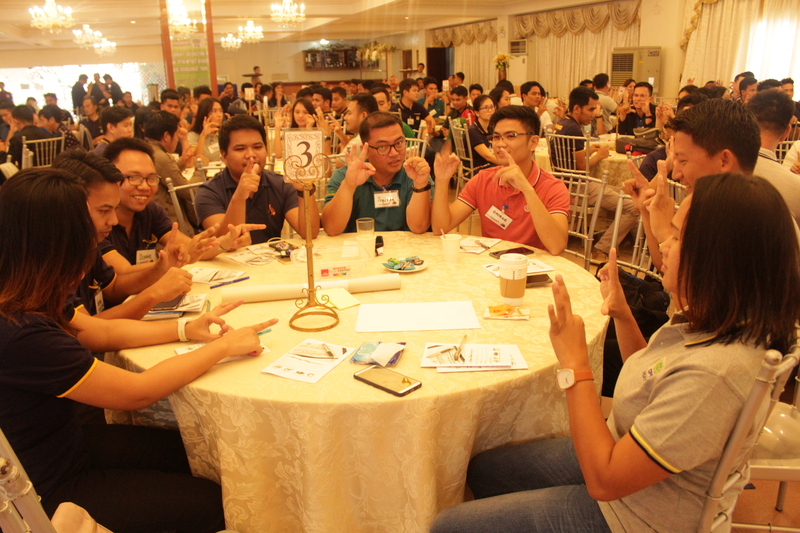 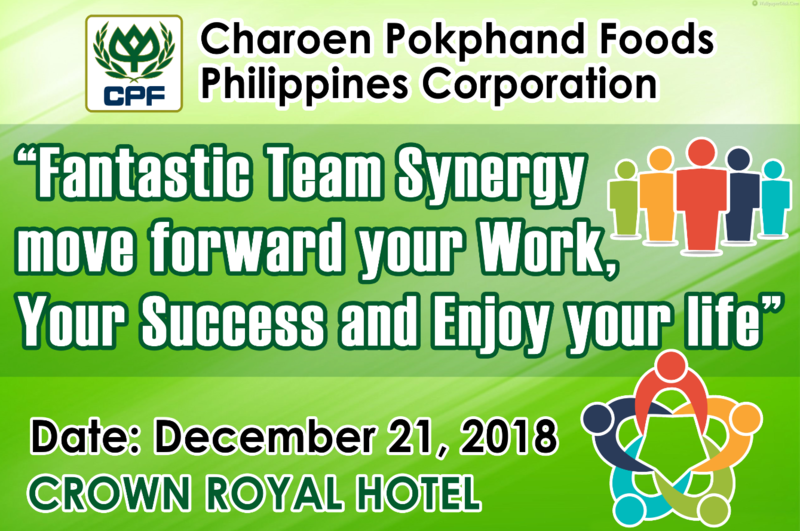 Aiming to train and encourage CPF employees to collectively work in harmony and with passion, HR Department spearheaded a day-long activity entitled Fantastic Team Synergy move forward your Work, Your Success and enjoy your Life, held at Crown Royale Hotel, Balanga City on Dec. 20 – 21, 2018 The event was graced by the long-term functional training provider from CP Thailand. 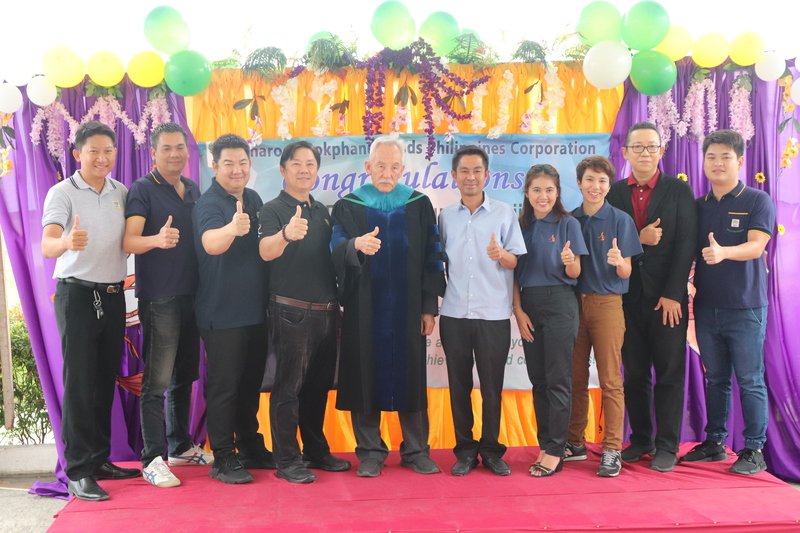 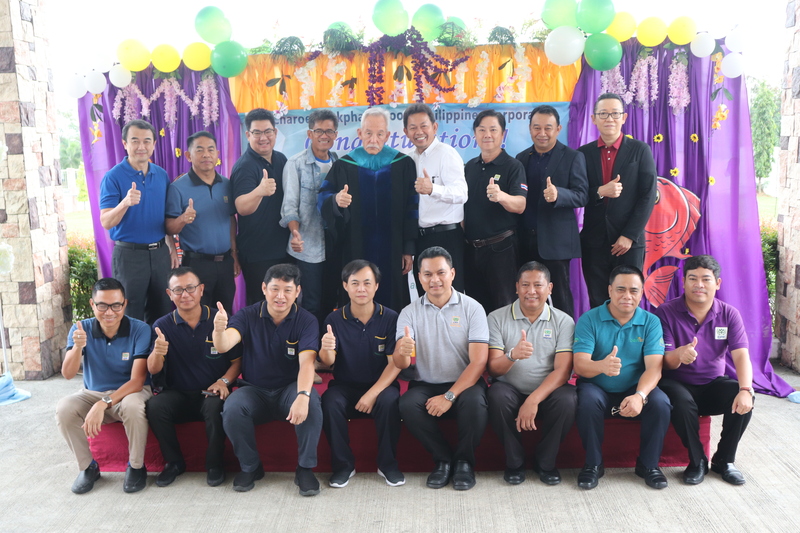 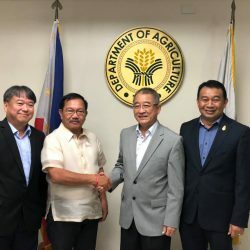 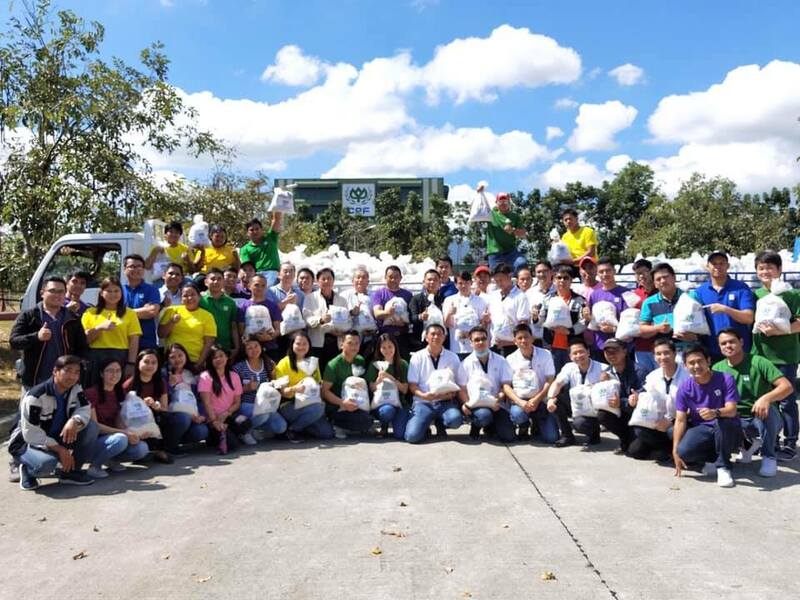 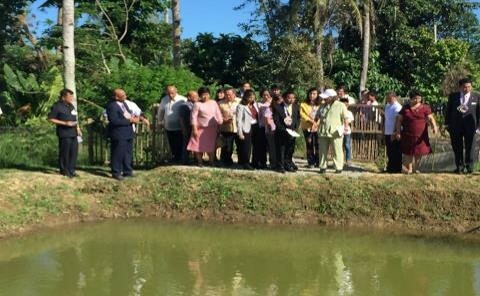 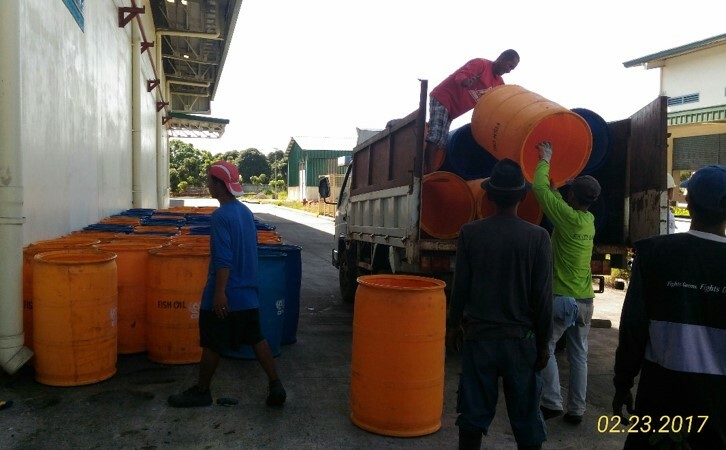 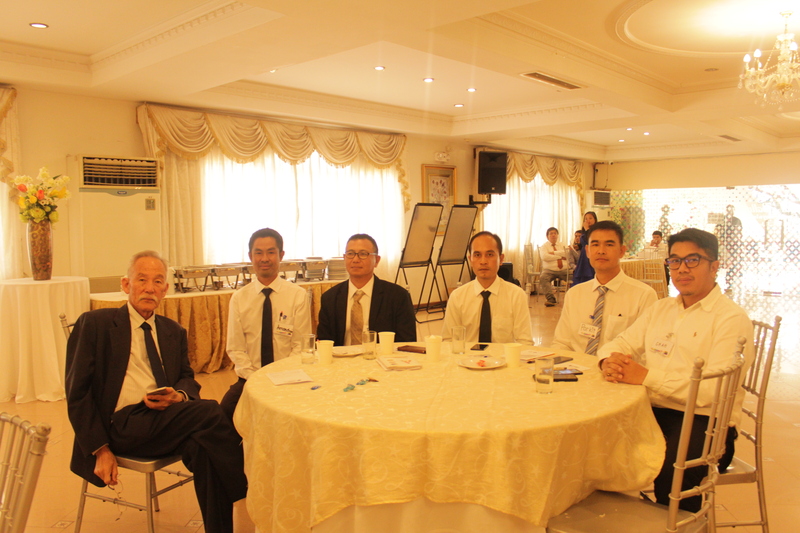 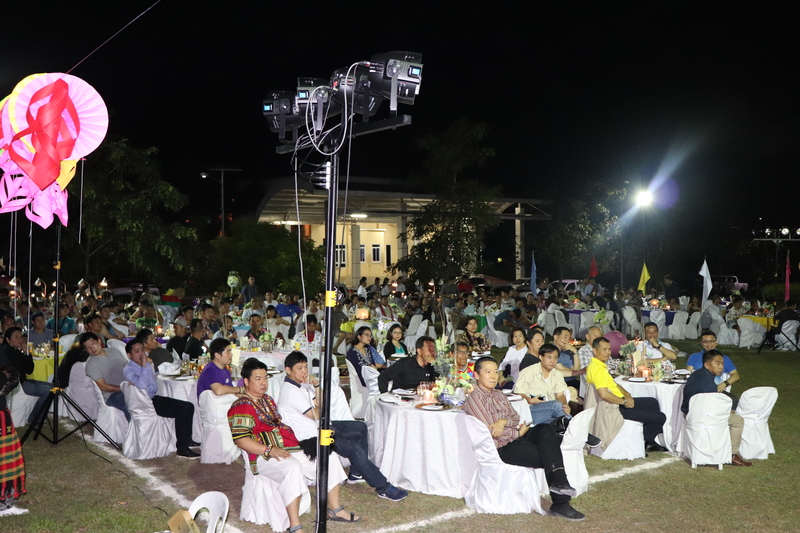 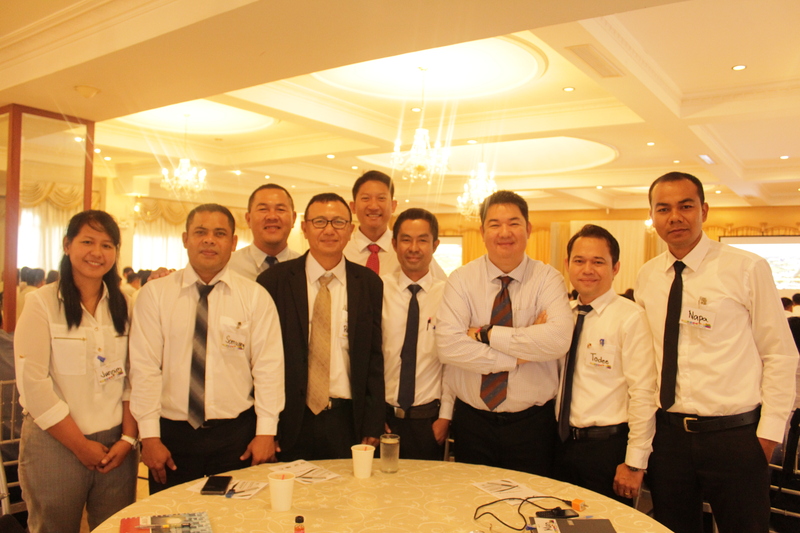 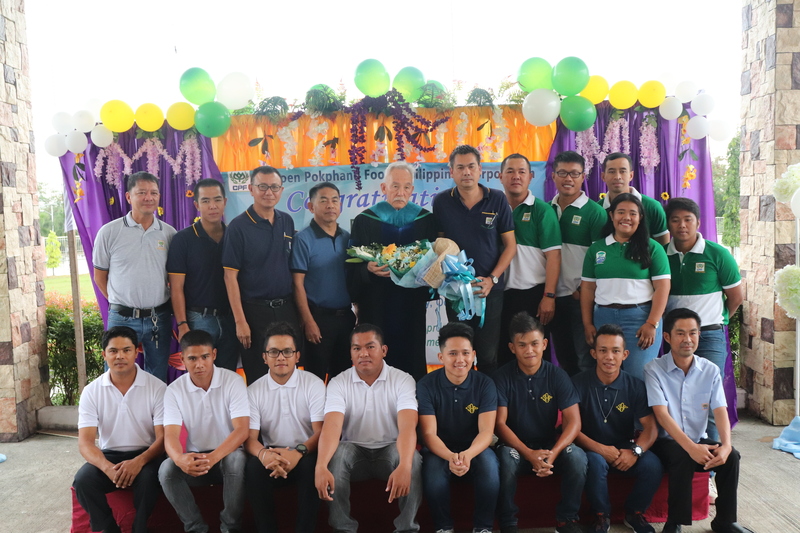 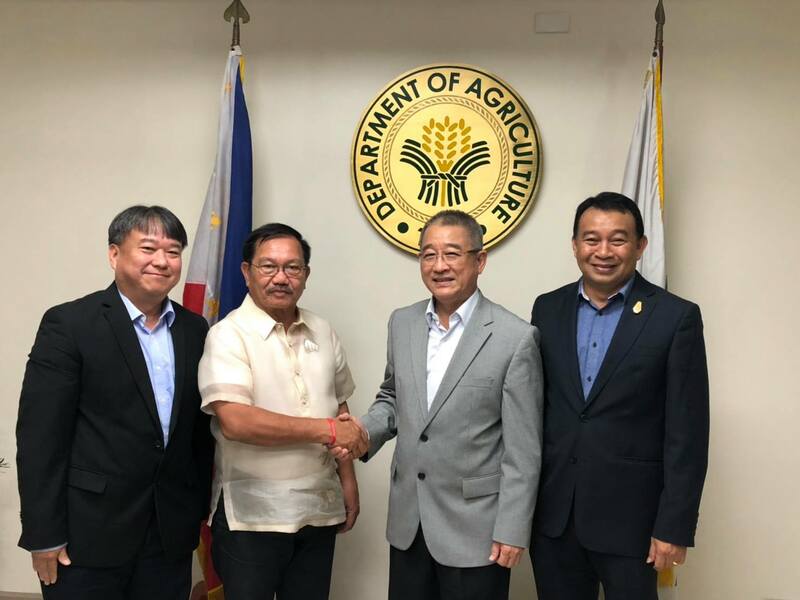 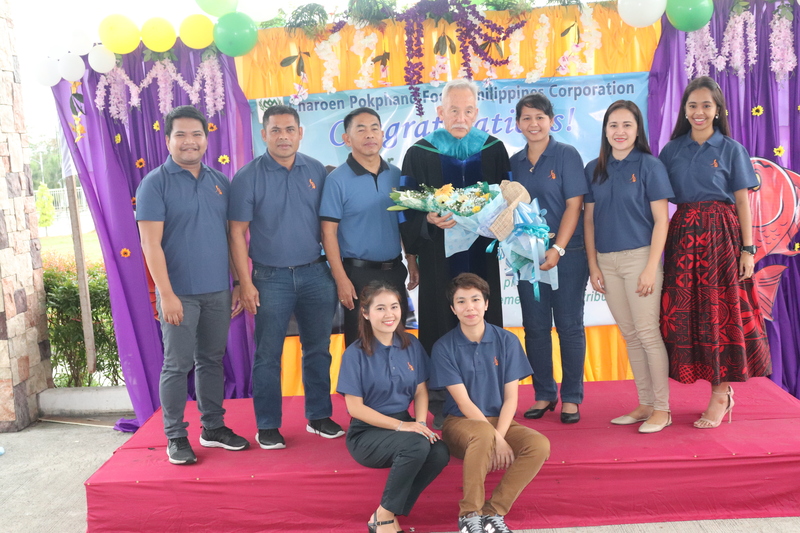 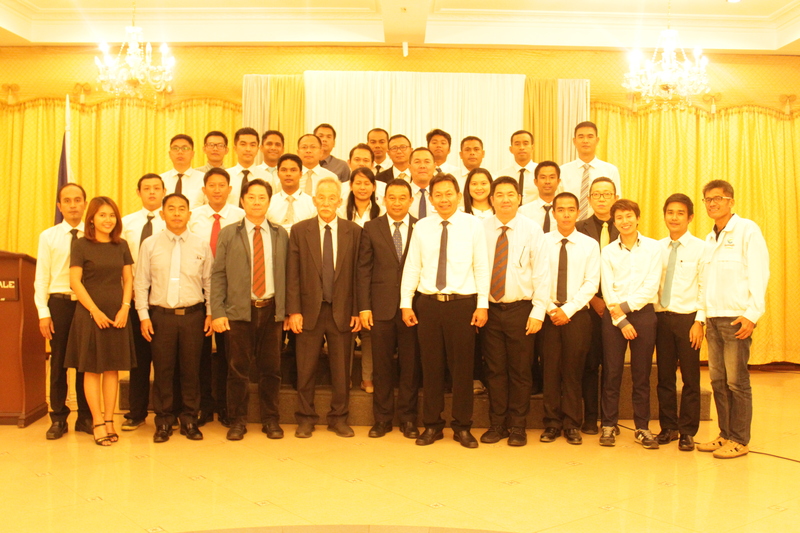 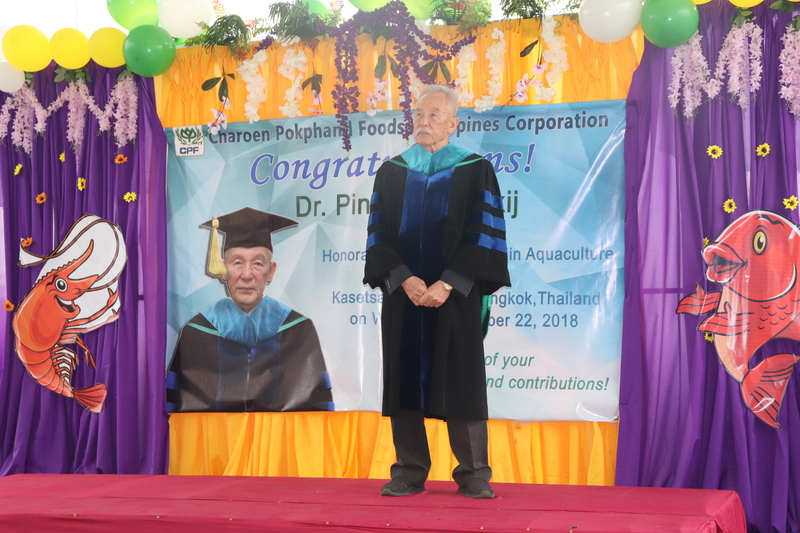 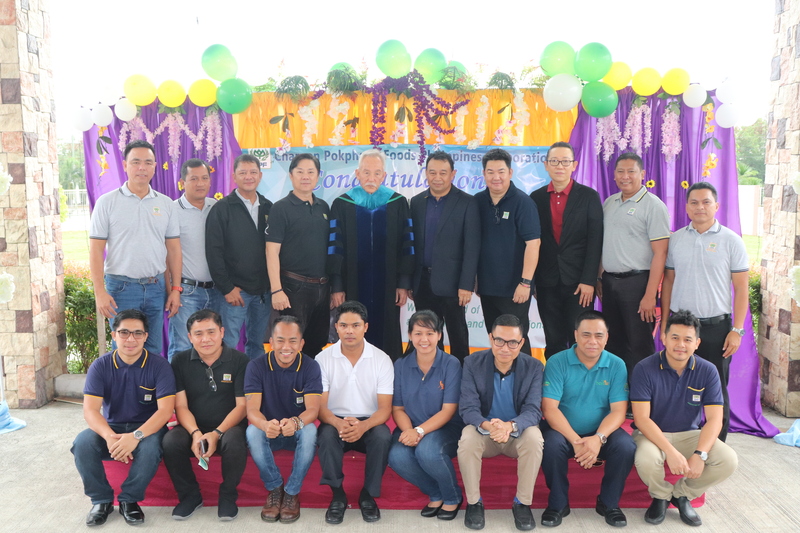 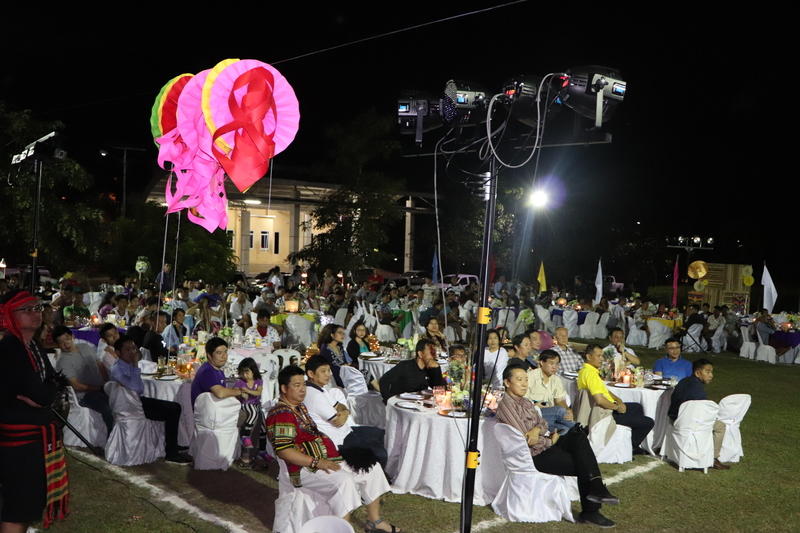 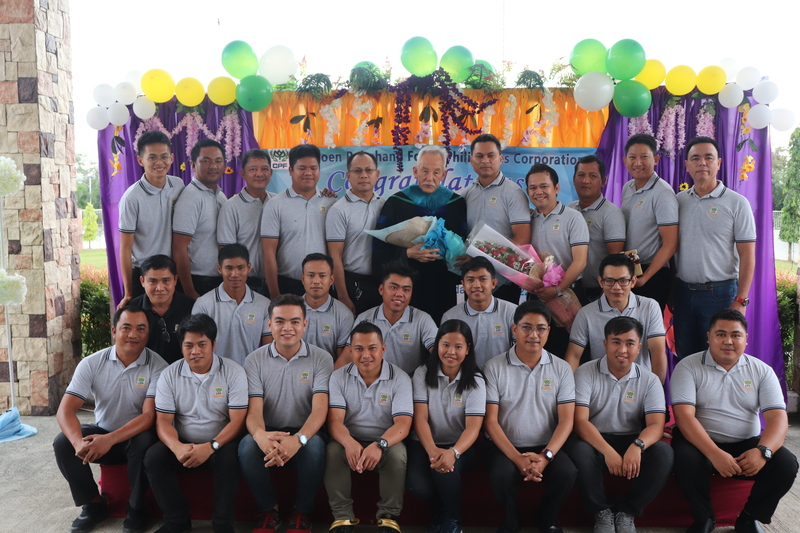 It was attended by employees from aquatic feed mill, administration, hatcheries, farms, accounting and finance, and sales departments. 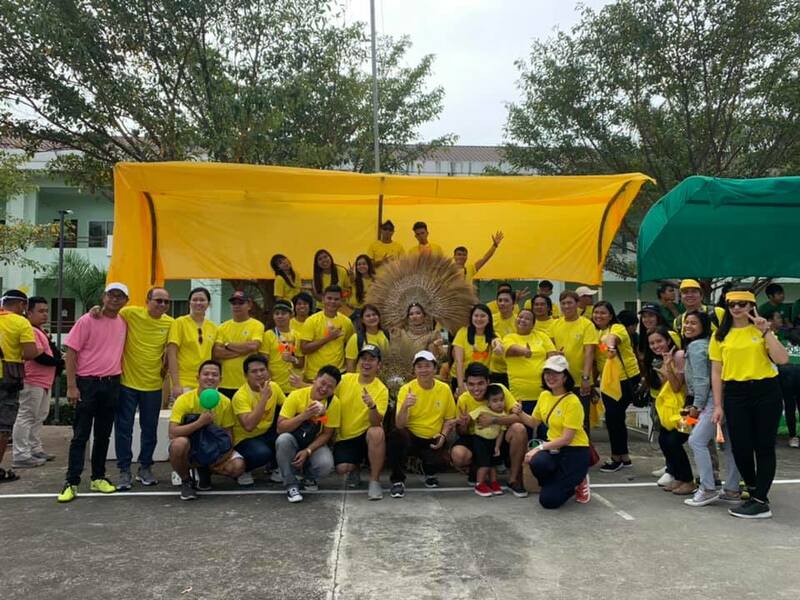 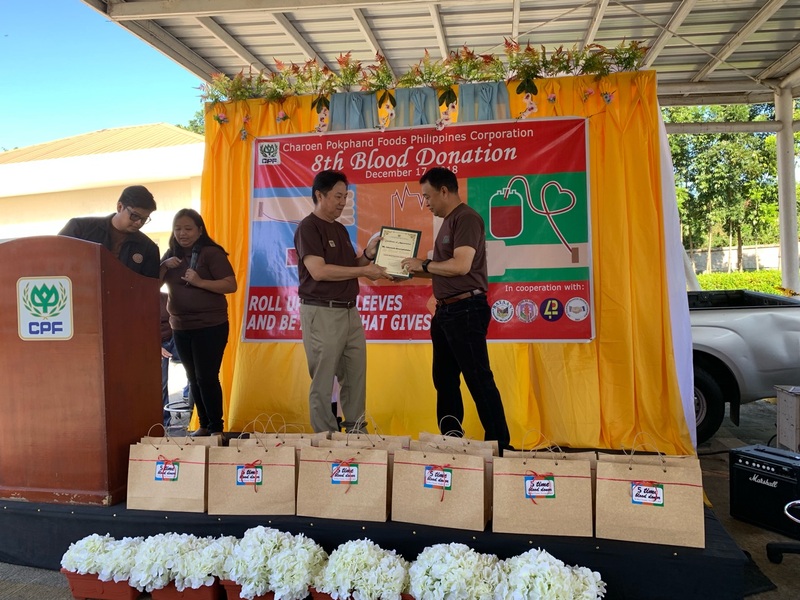 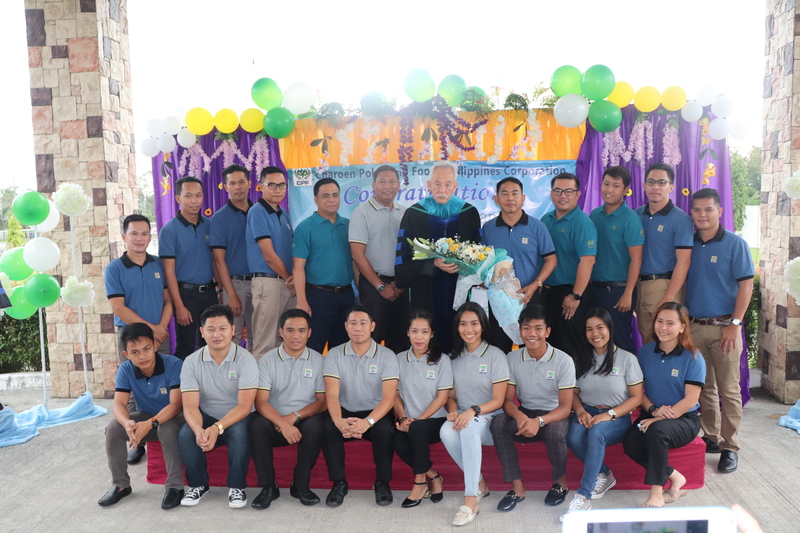 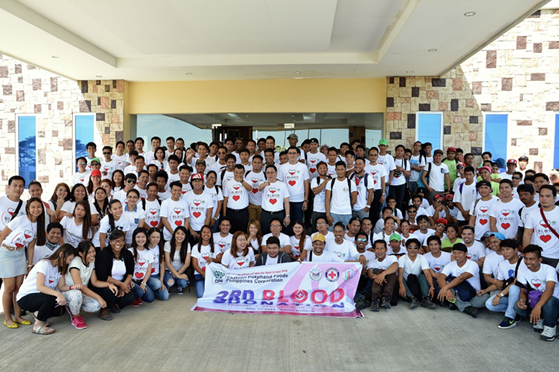 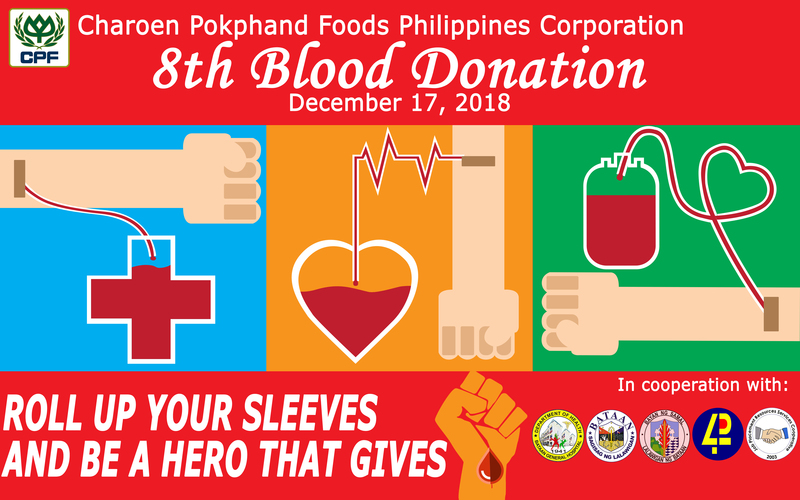 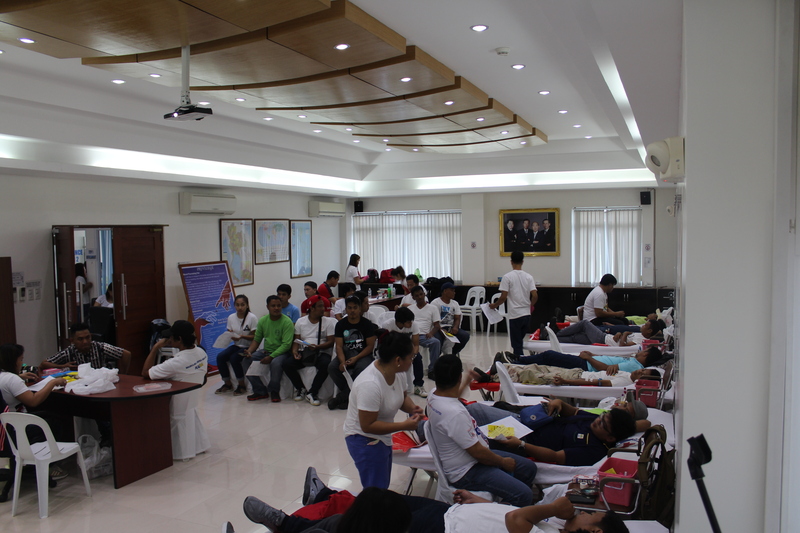 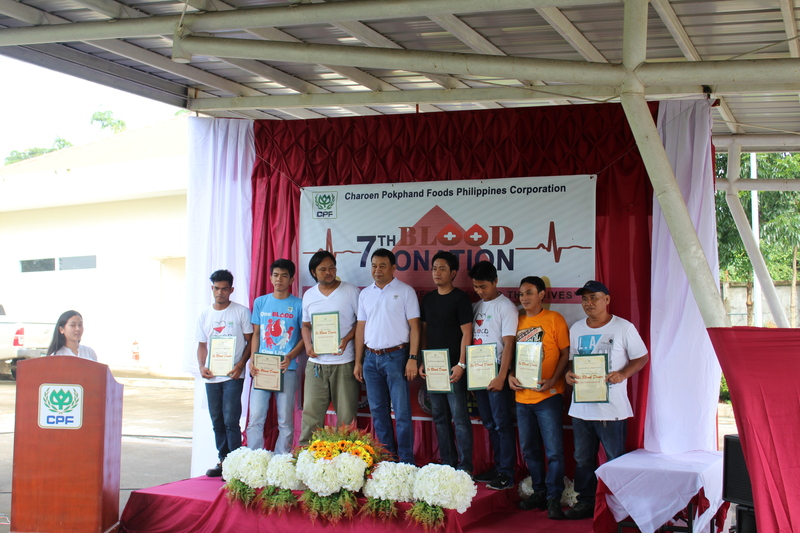 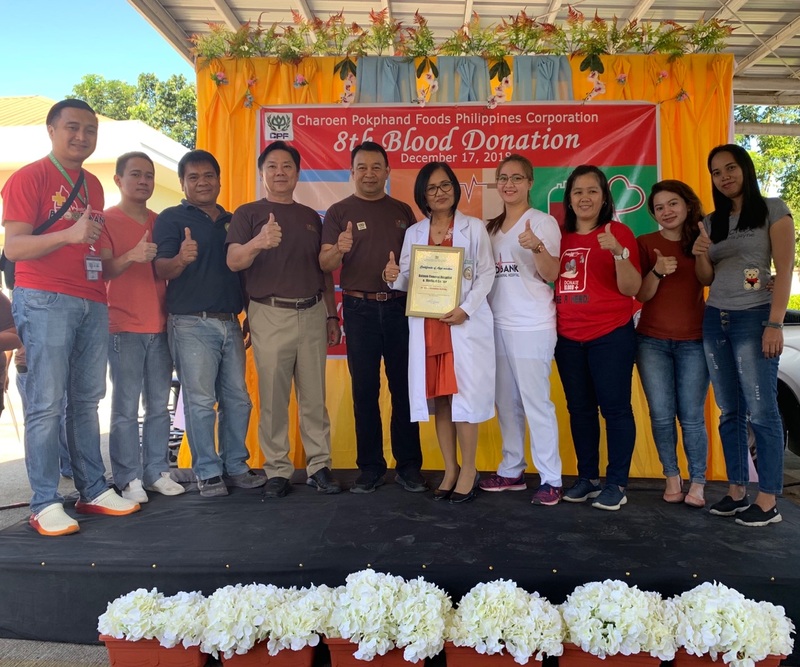 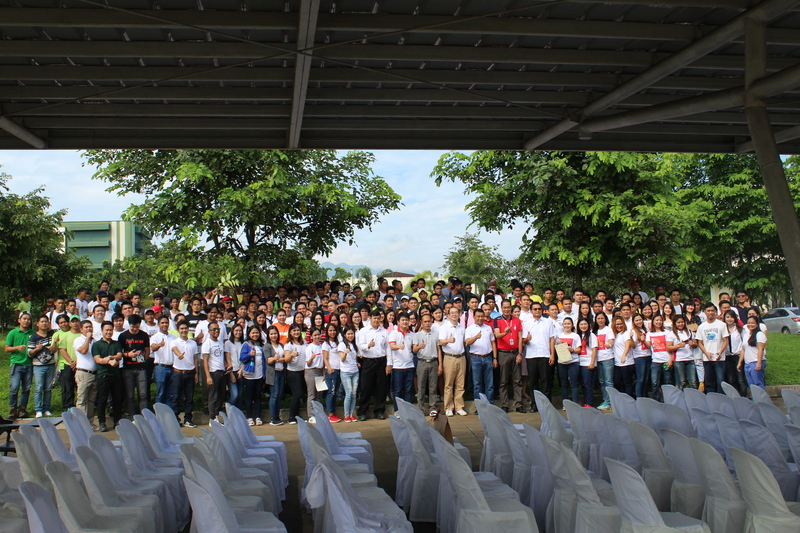 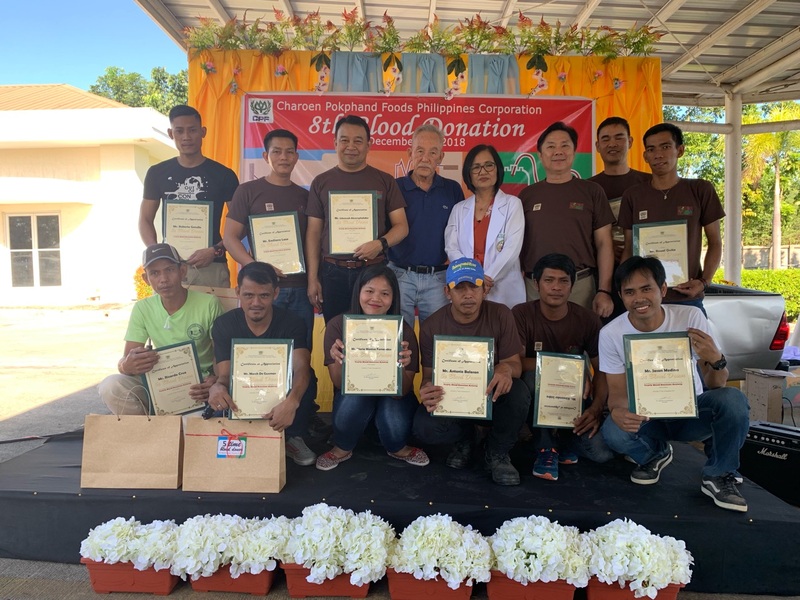 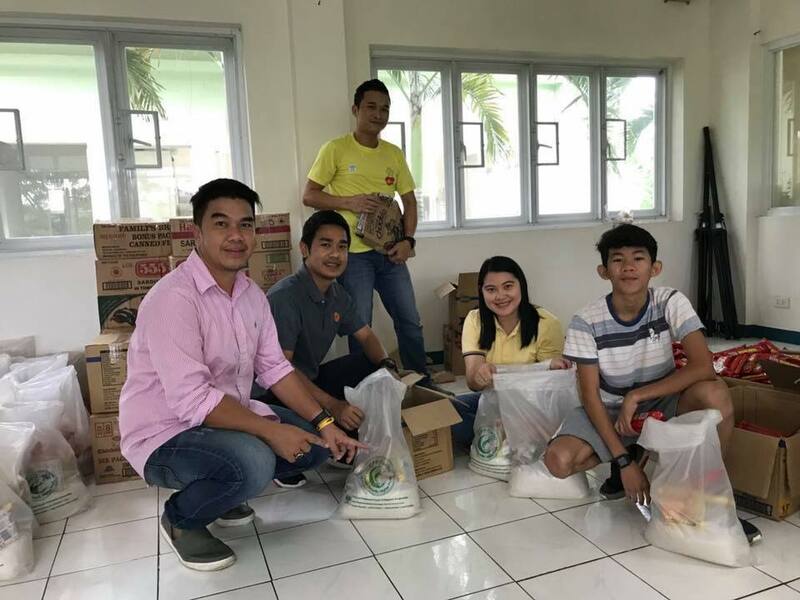 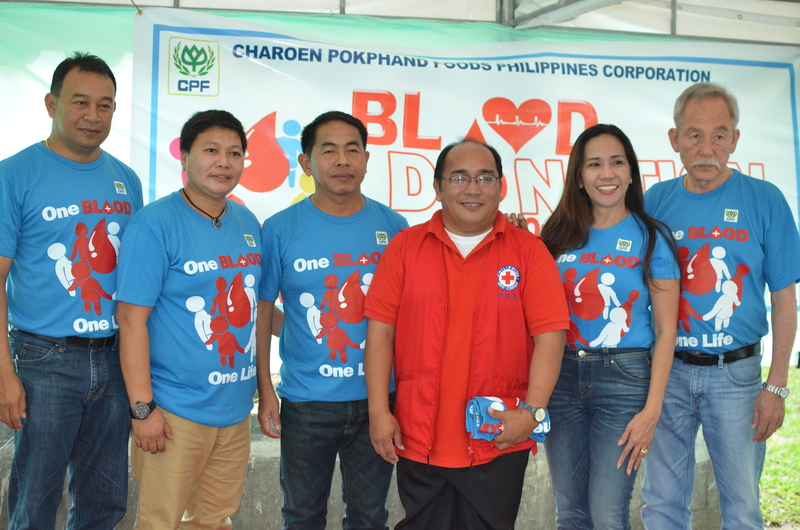 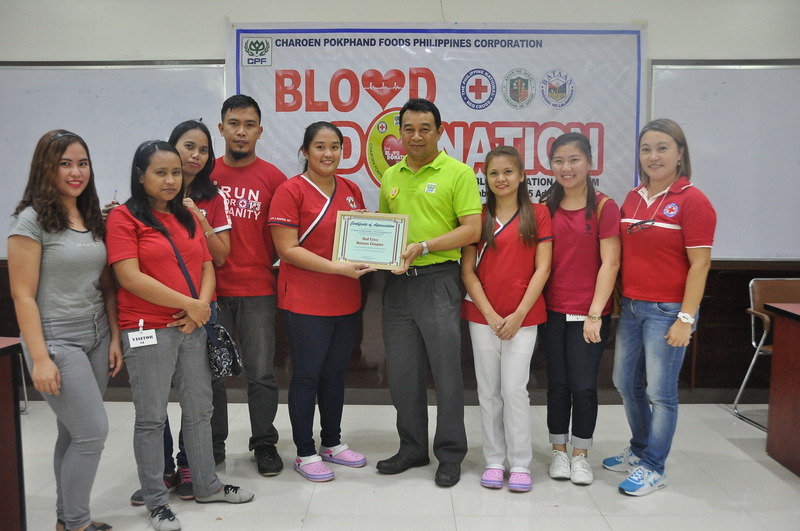 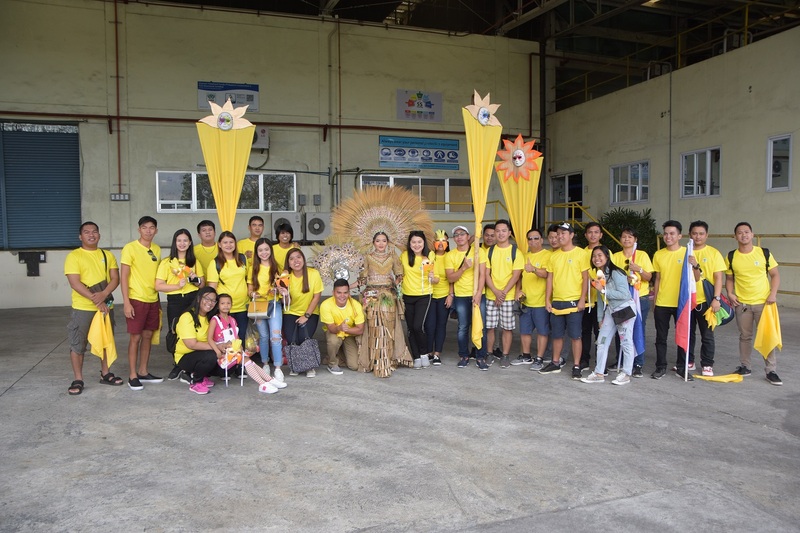 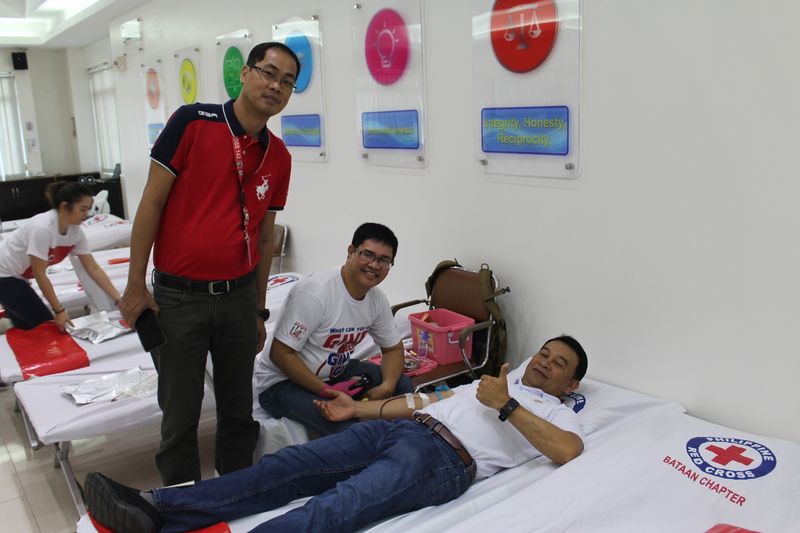 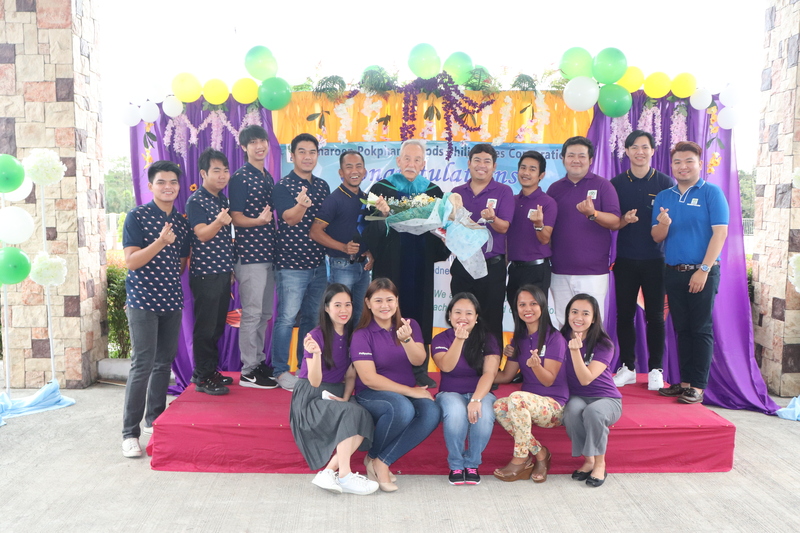 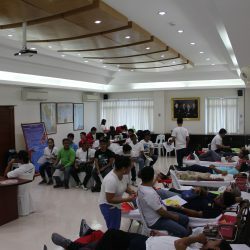 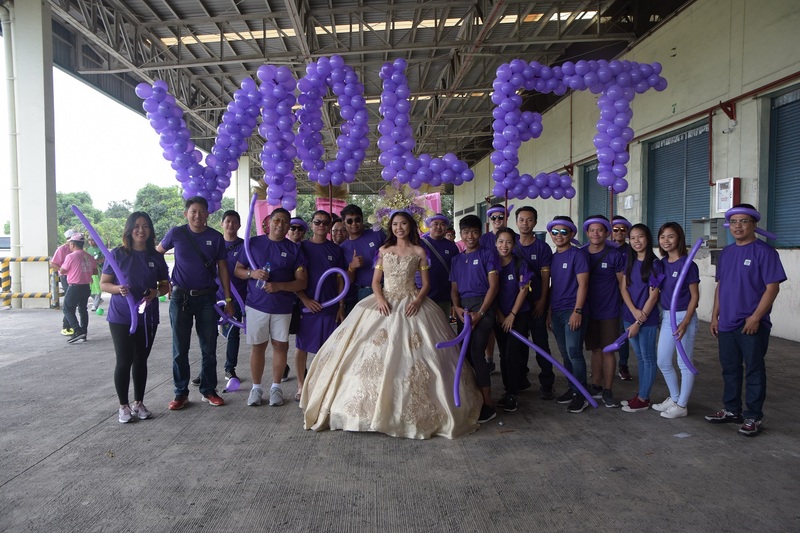 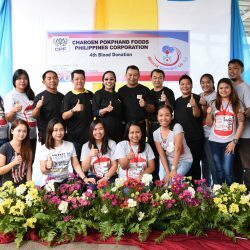 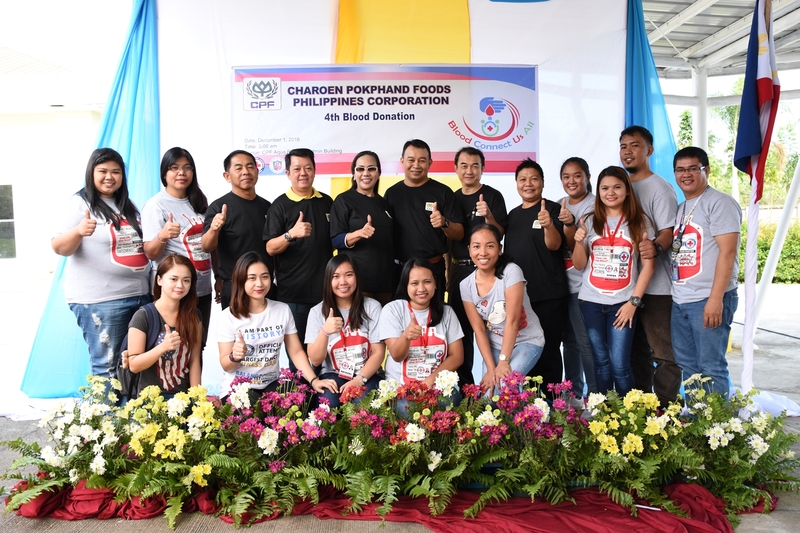 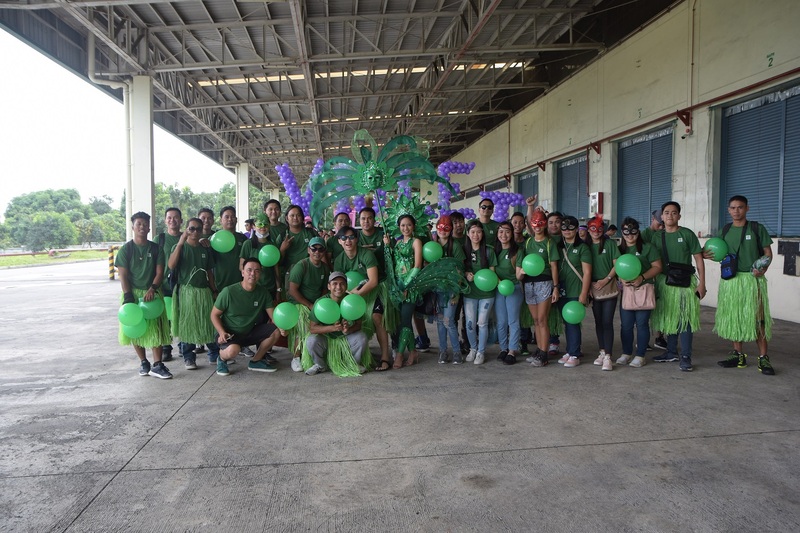 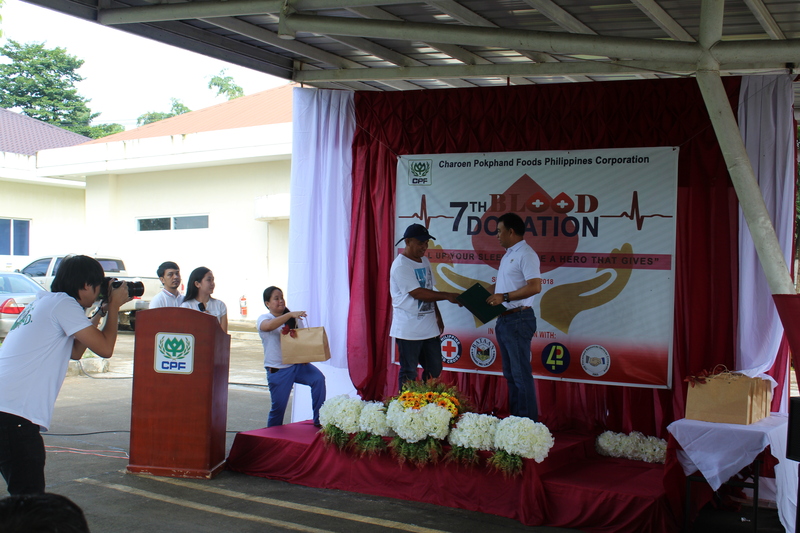 Through this activity, we were able to raise awareness of the objective and benefits of donating blood participated by all the employees, held in CPF Samal Feedmill. 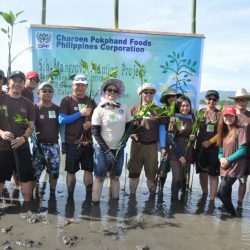 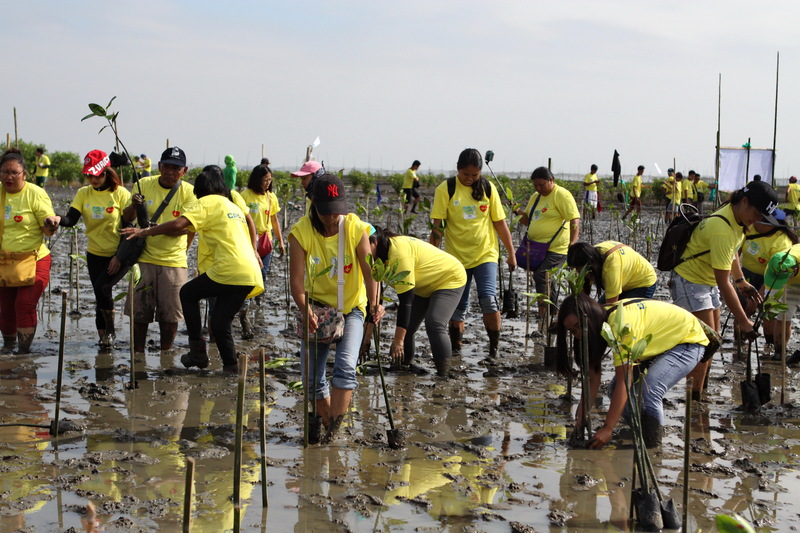 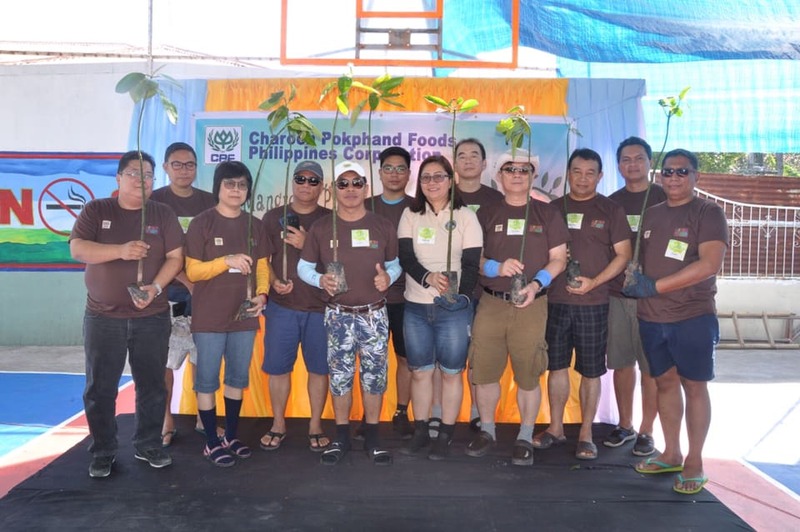 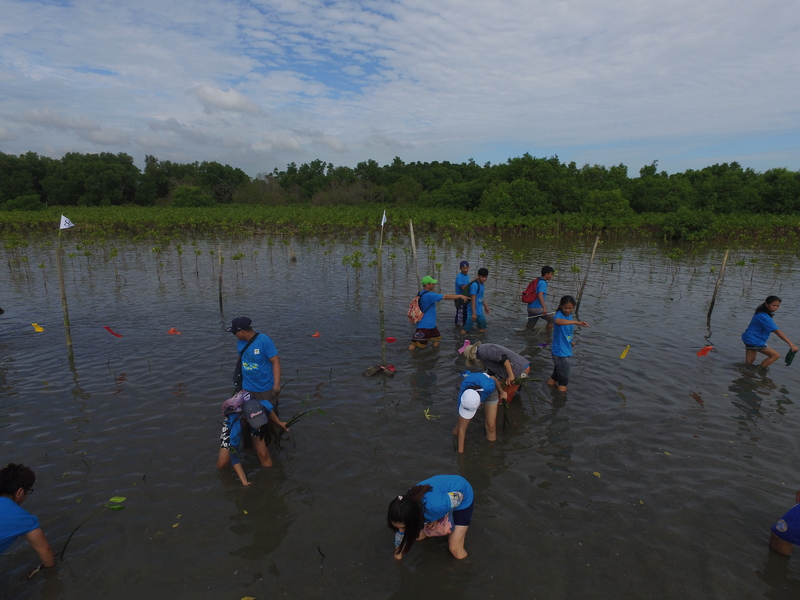 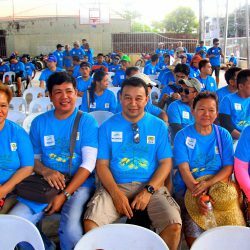 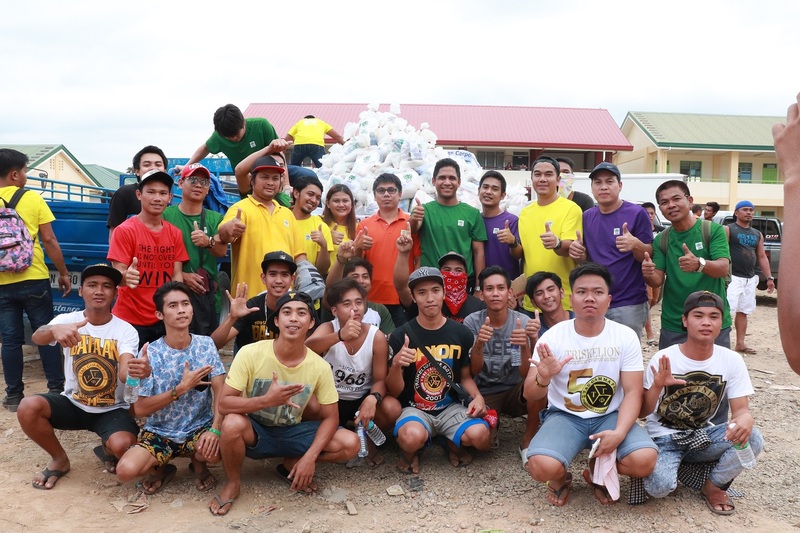 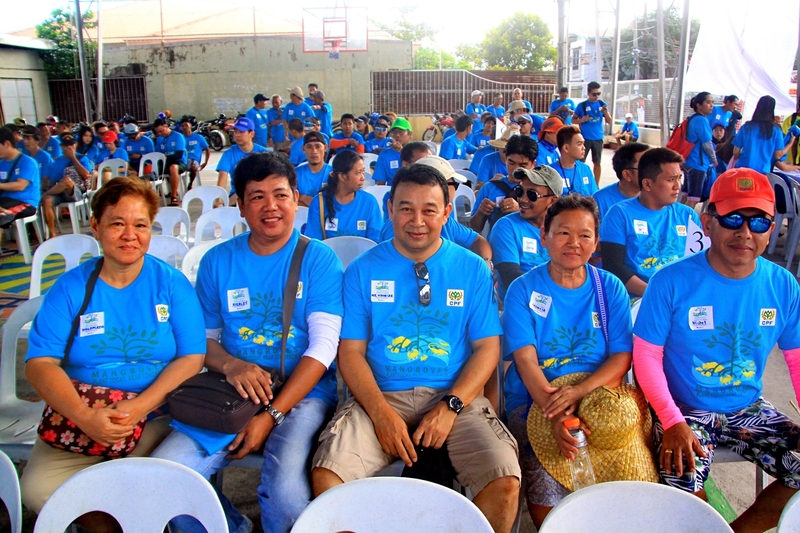 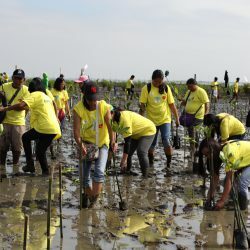 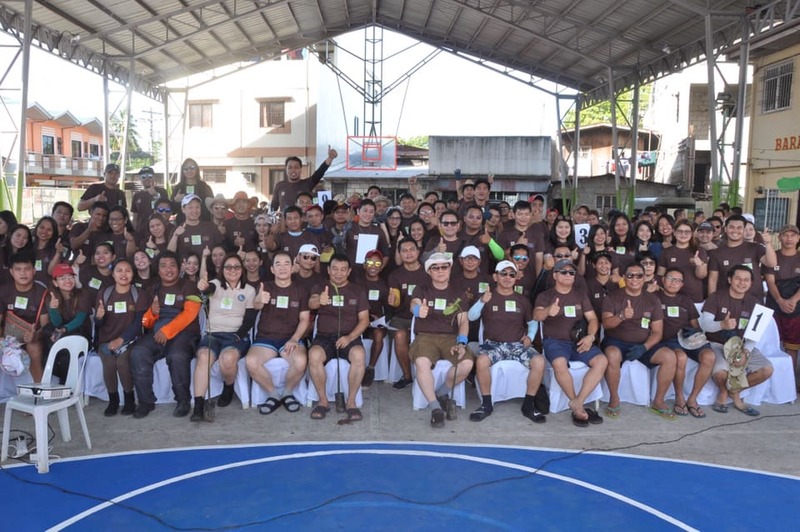 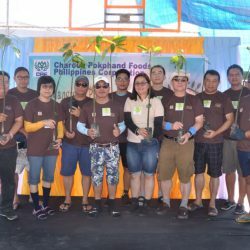 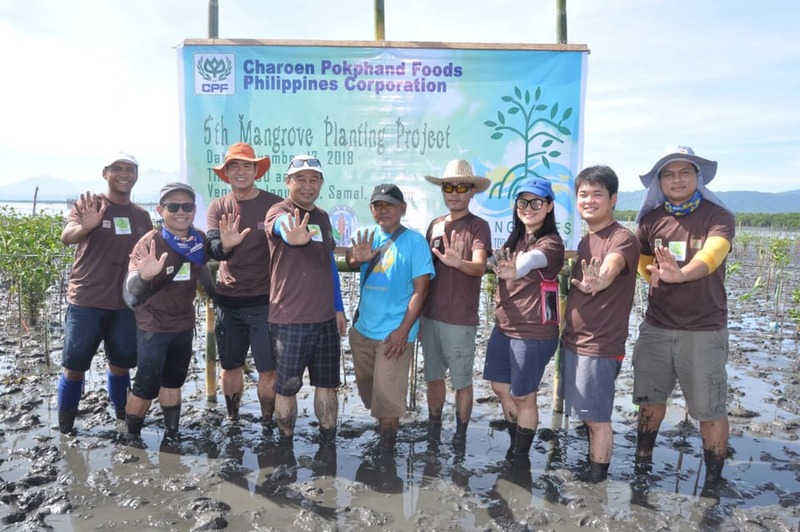 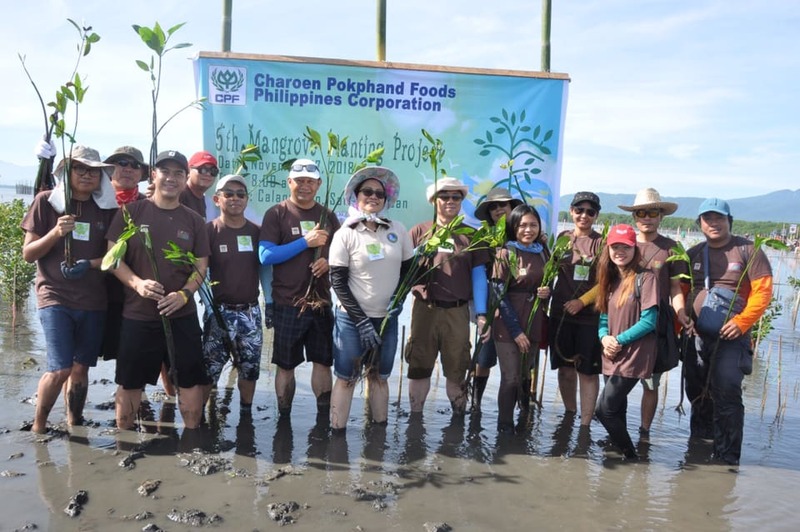 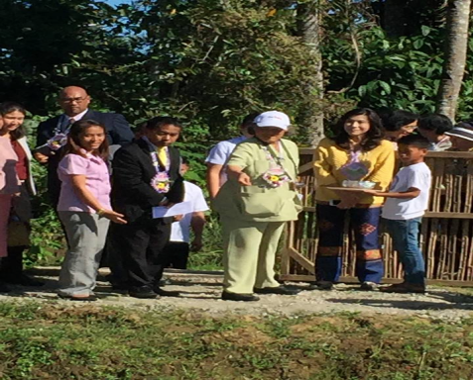 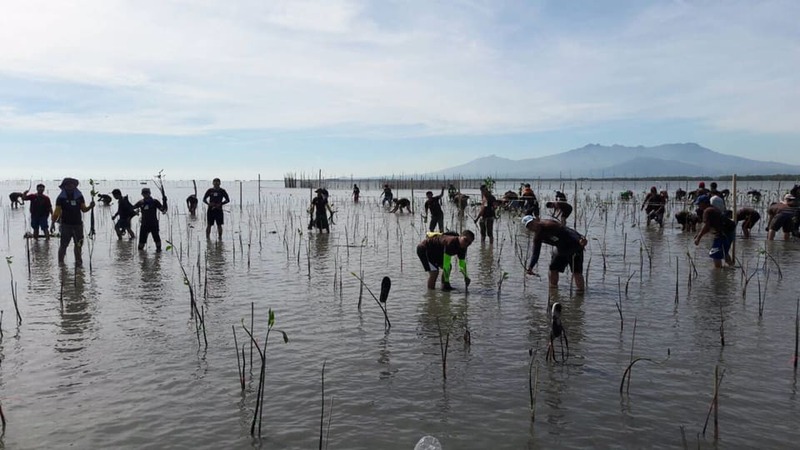 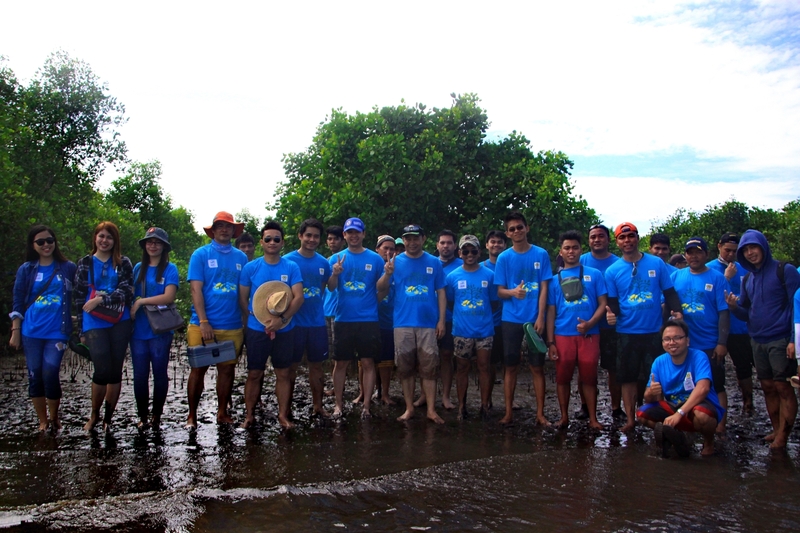 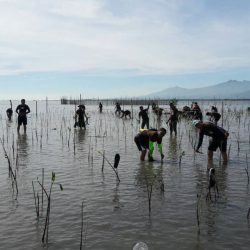 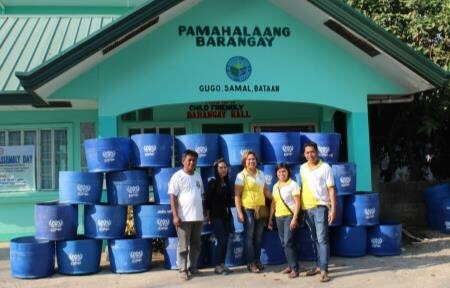 In coordination with the Local Government Unit, we started the Mangrove Planting at Brgy. 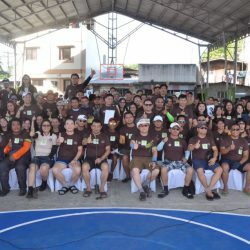 Calaguiman Samal Bataan. 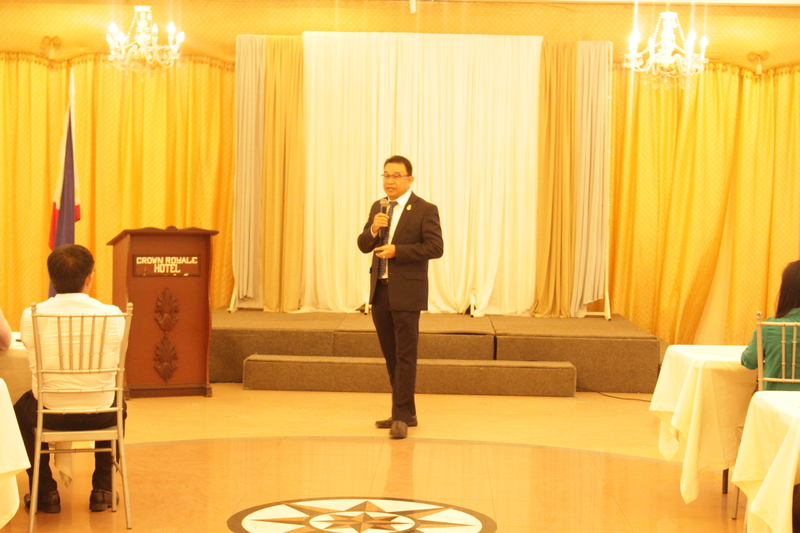 It started year 2014 up to present. 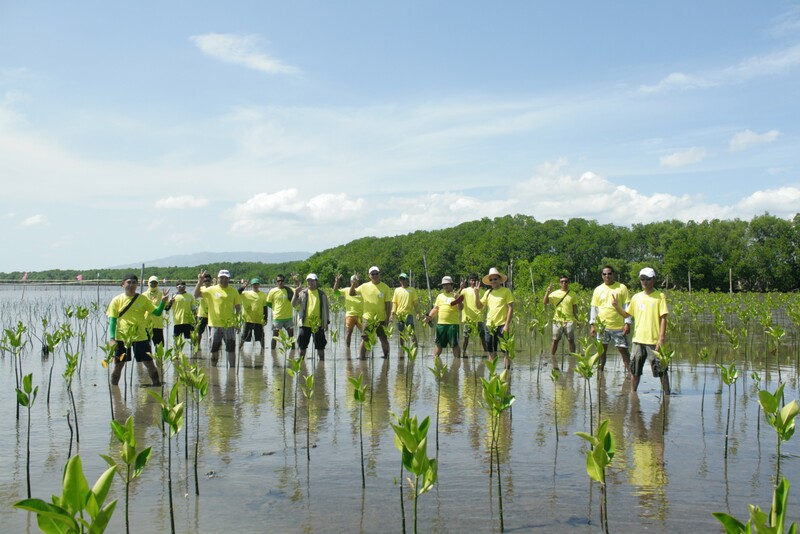 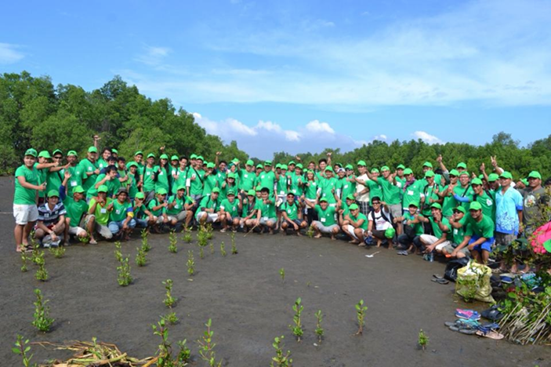 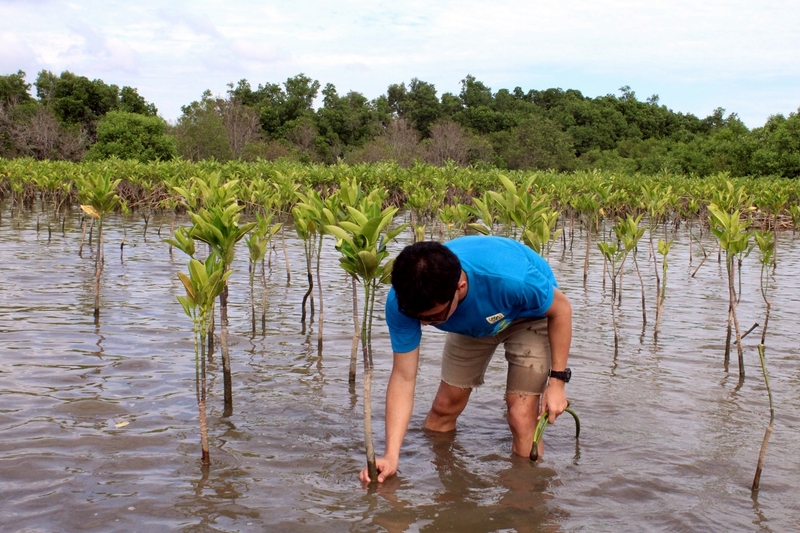 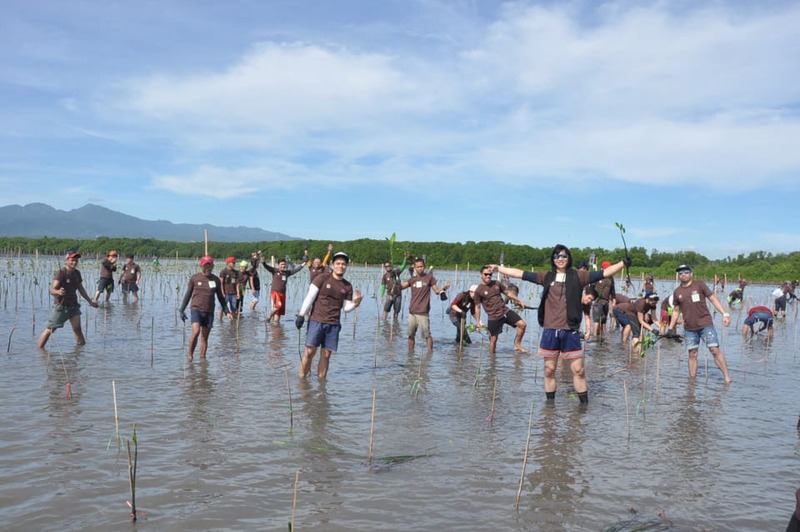 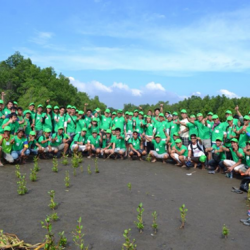 Per year we plant approximately of 30, 000 pcs of Mangrove in 4.3 Hectares. 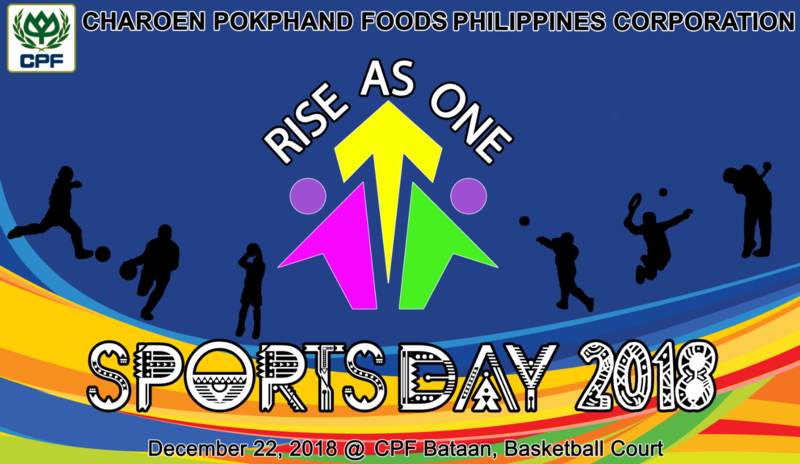 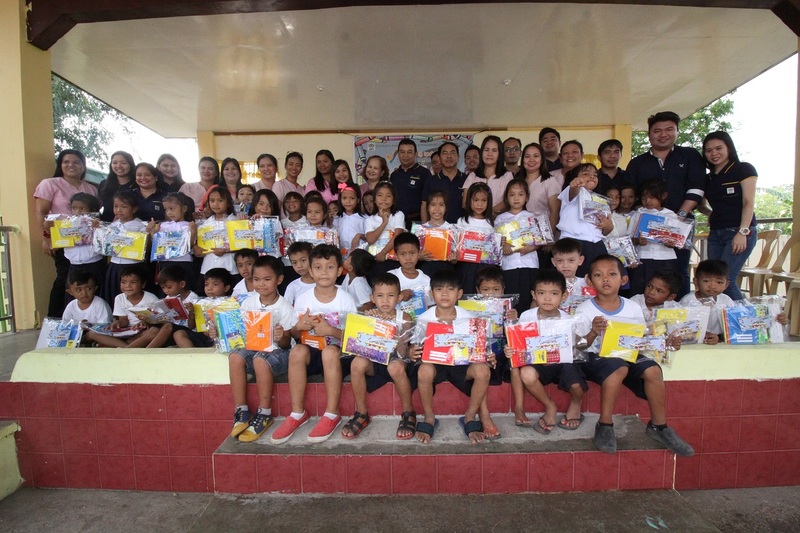 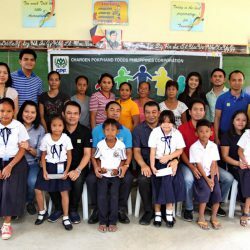 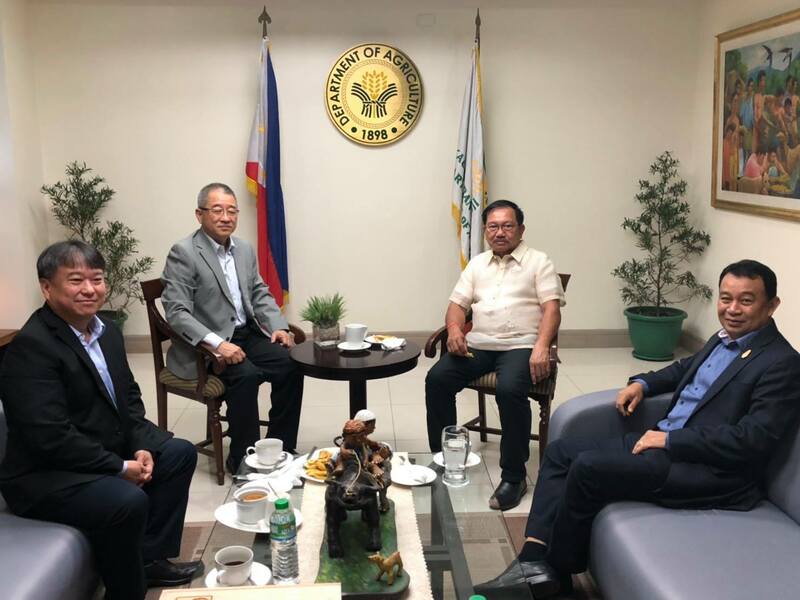 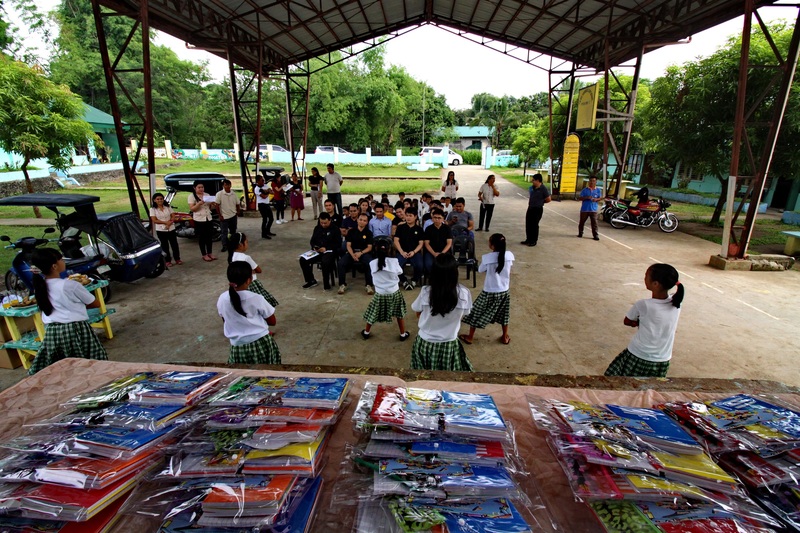 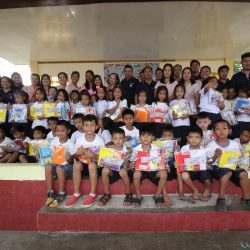 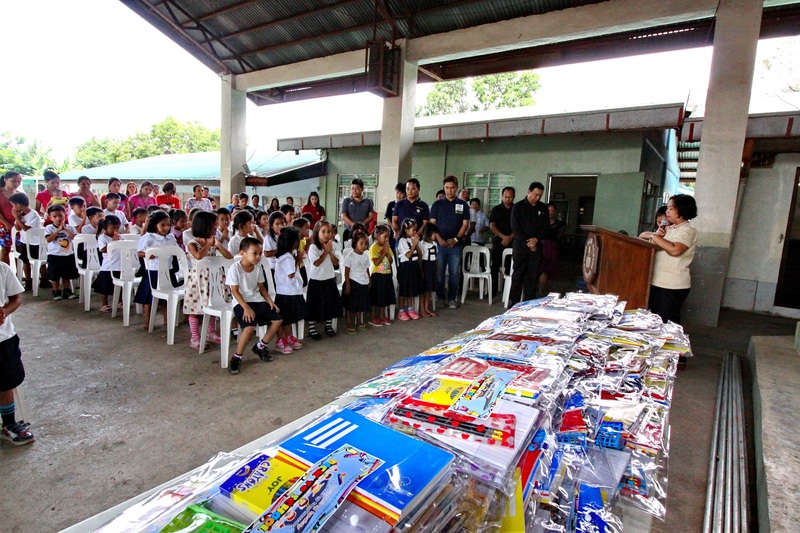 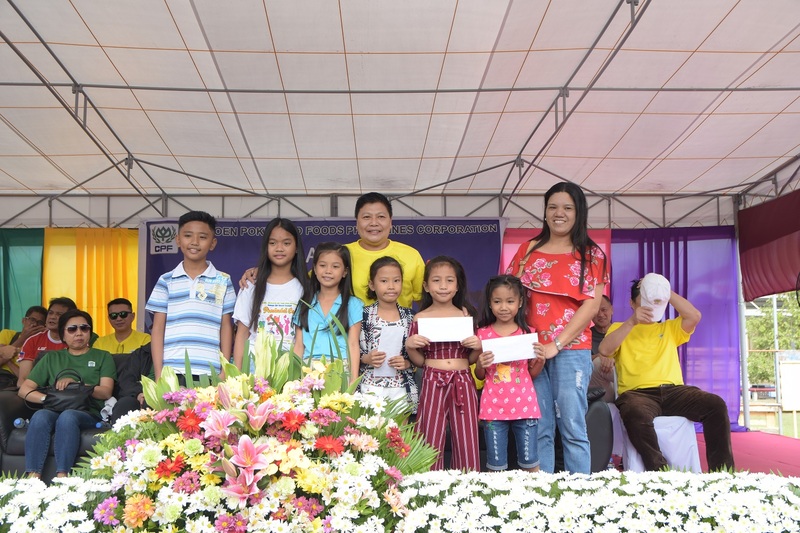 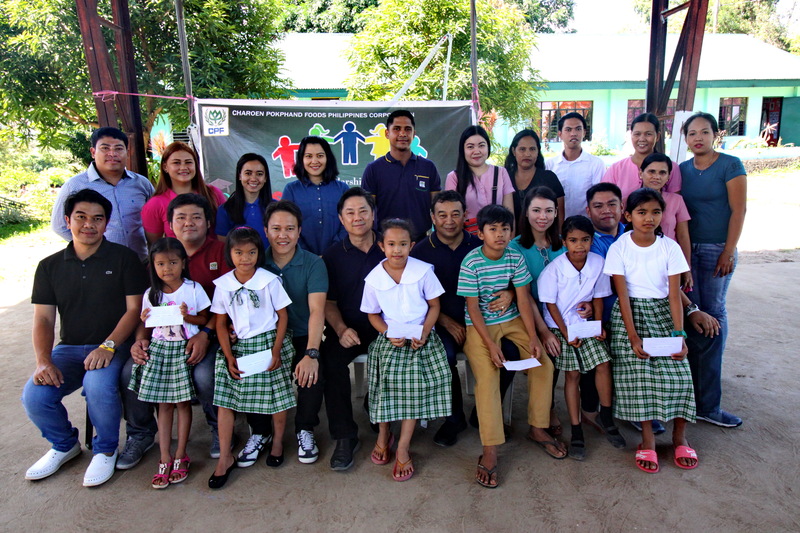 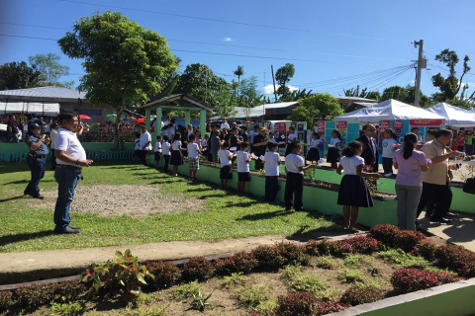 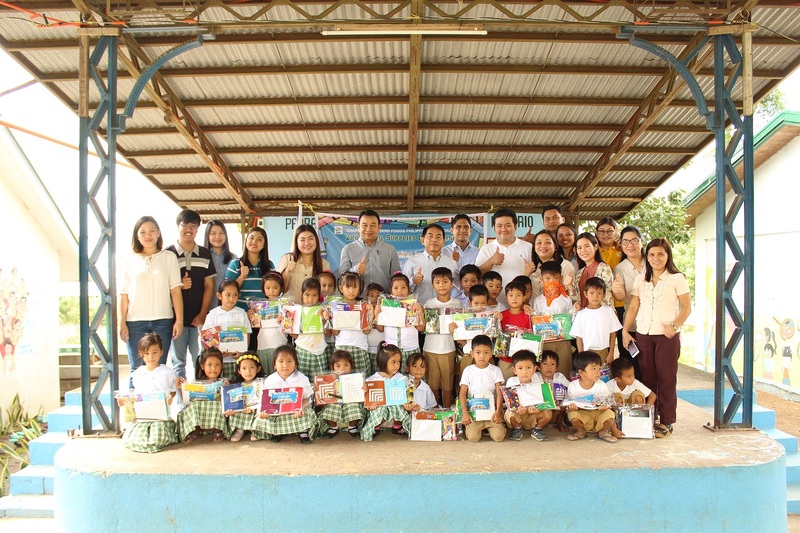 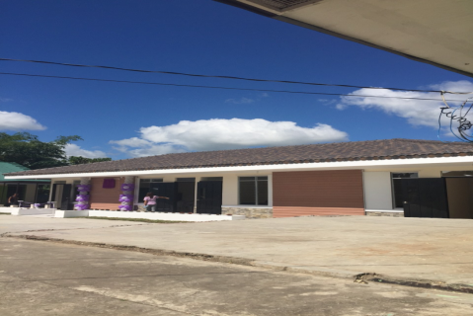 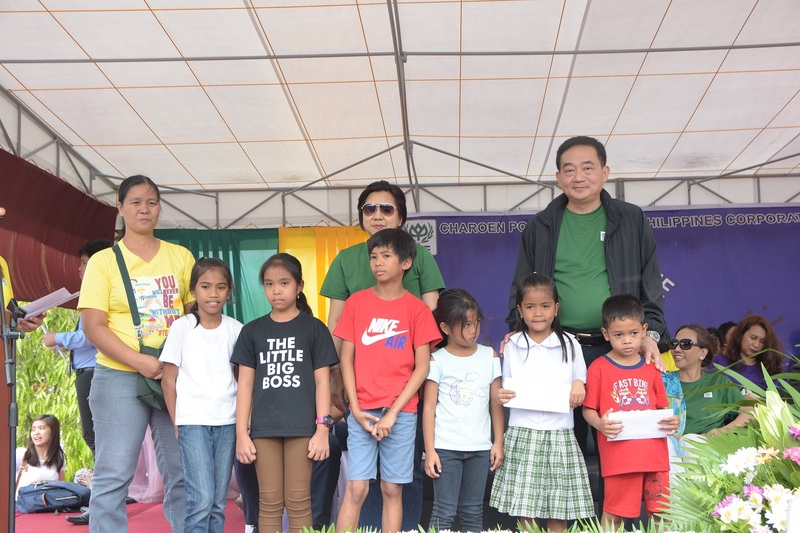 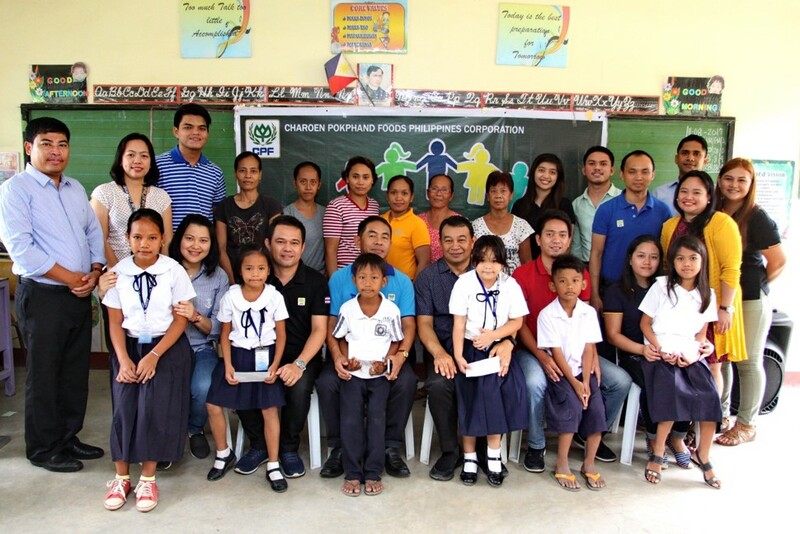 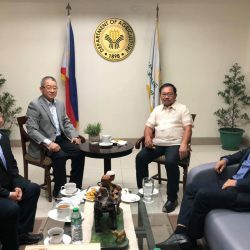 Approximately, 10 students of the 5 schools are the scholar under the CPF, namely the Gugo Elementary School, Imelda Elementary School, Adamson Elementary School, FC Elementary School and Nagwaling Elementary School. 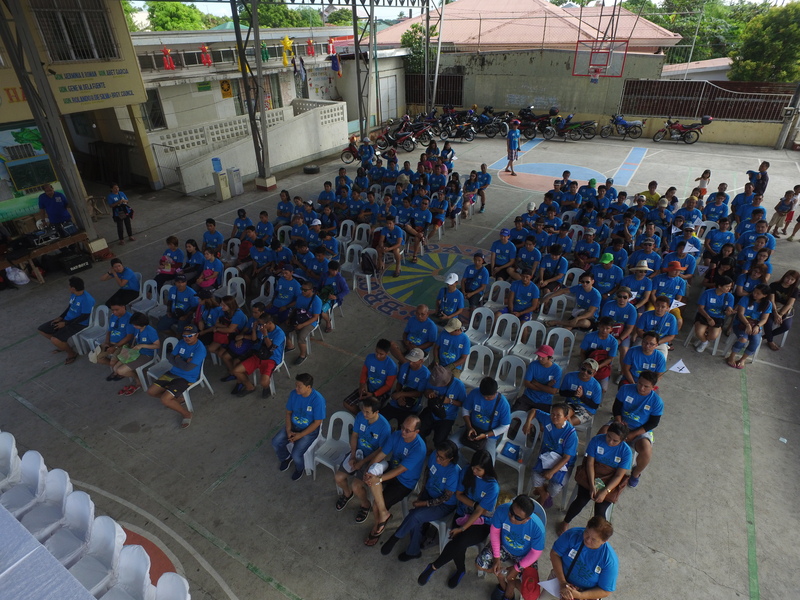 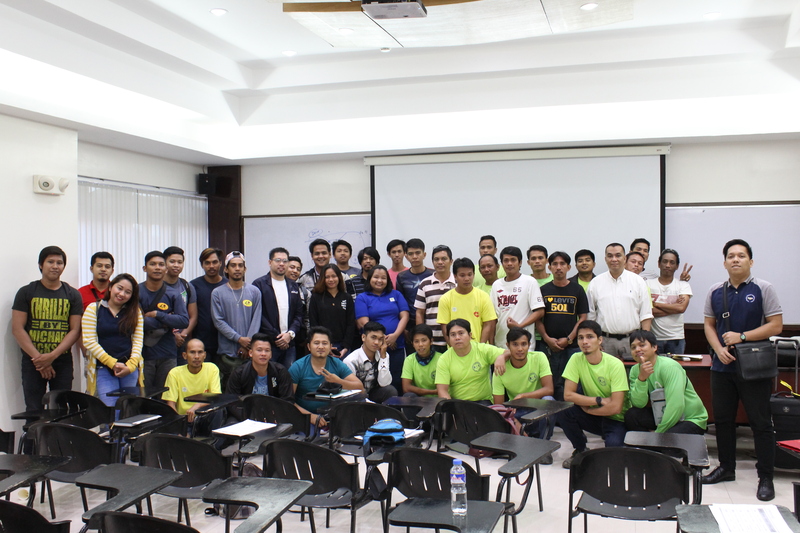 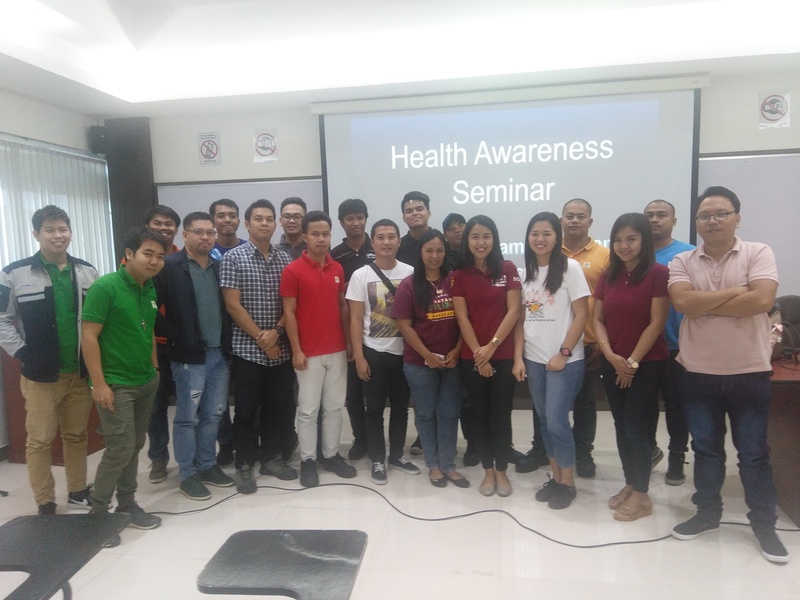 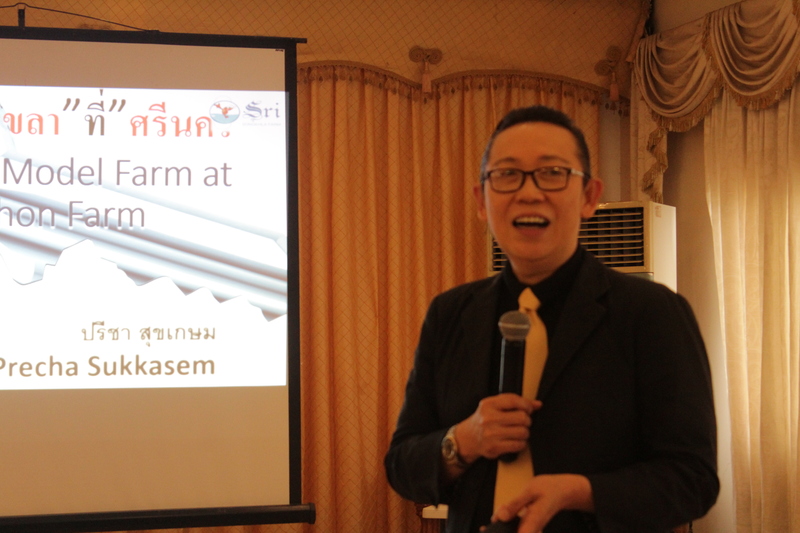 CPFPC conducted this seminar to increase the awareness of employees and workers regarding occupational safety and health. 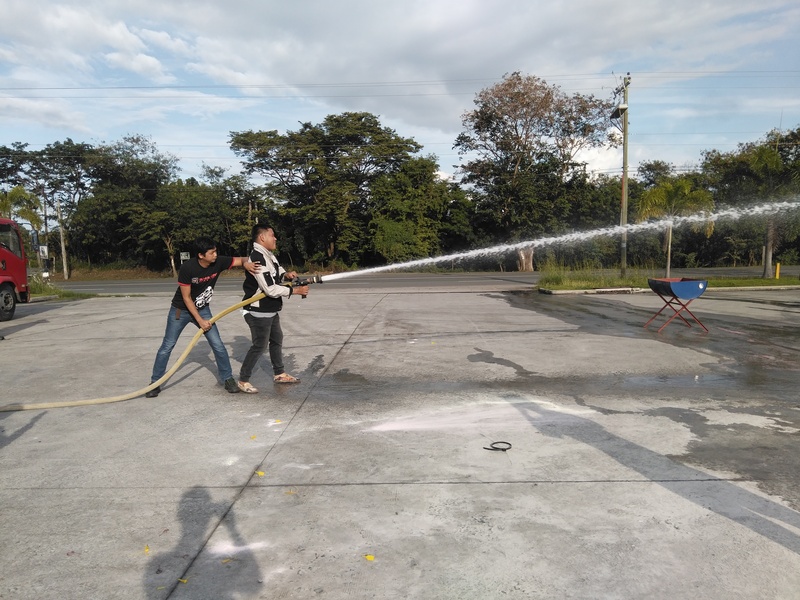 It is to improve safe working behavior of workers in doing their work and to reduce or eliminate hazards in the workplace. 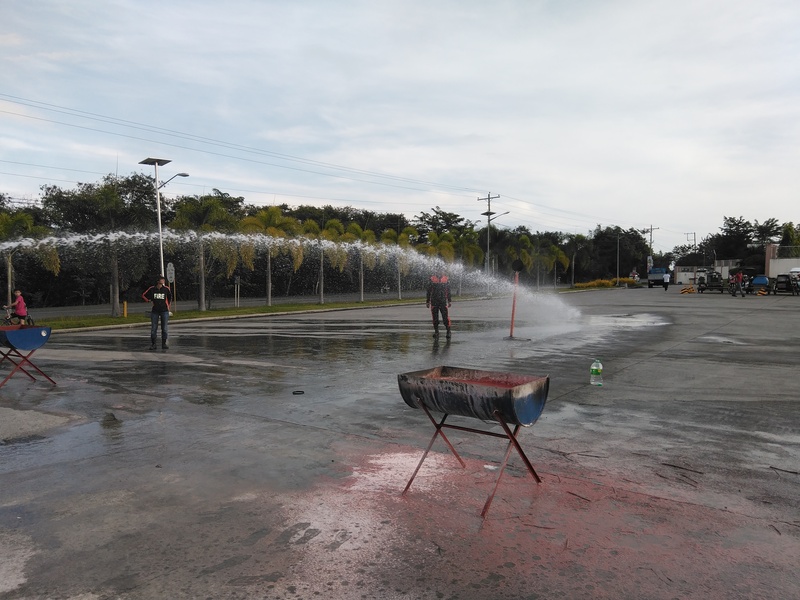 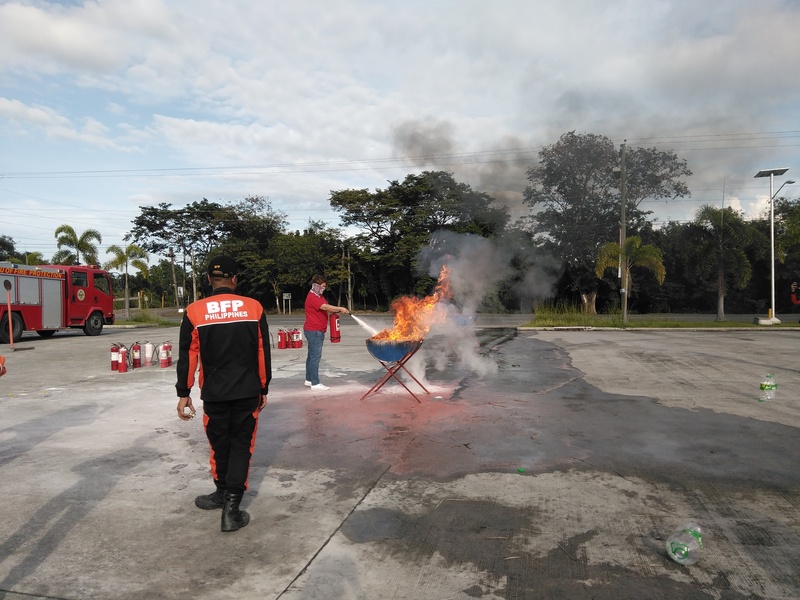 CPF regularly conduct fire safety training to its employees to enhance their skills and knowledge specially in responding to fire and other emergency cases.